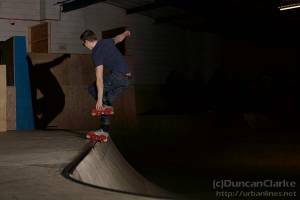 I was just trying out some new kit. 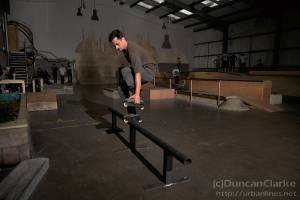 More toys to come. 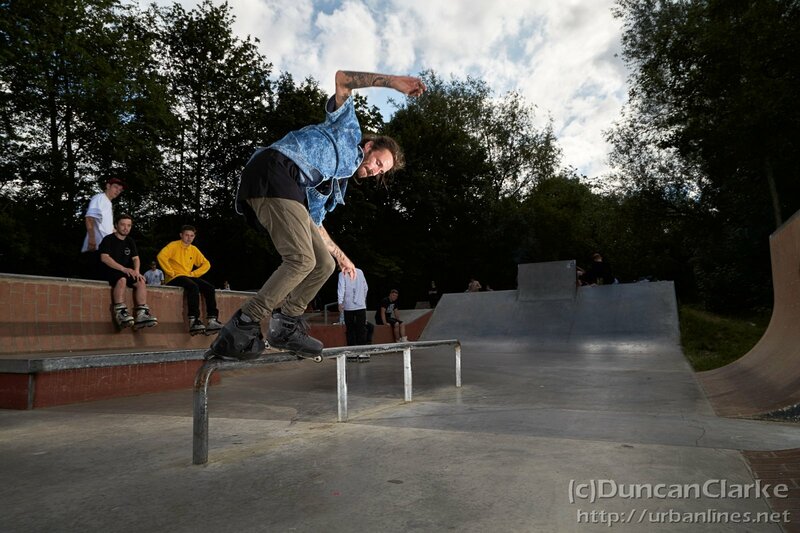 For now just have a browse through the few shots I grabbed on Monday. 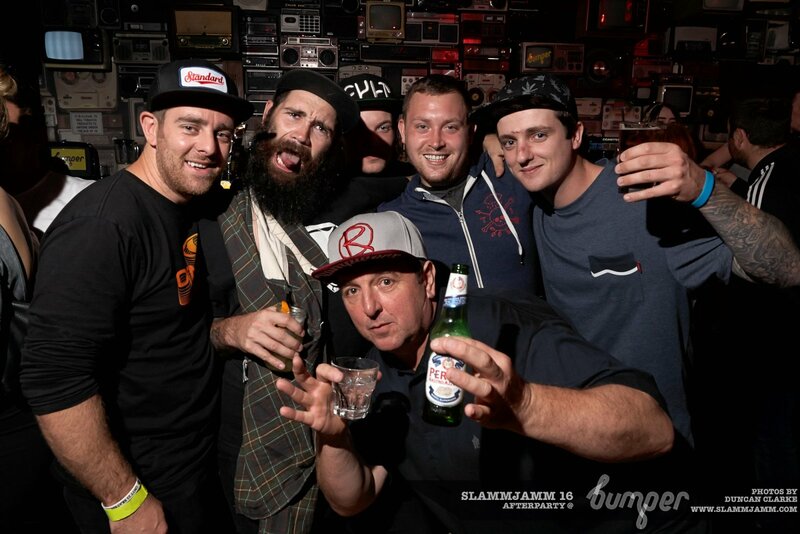 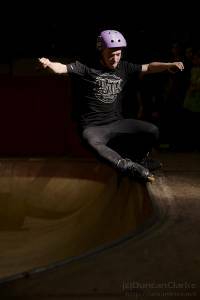 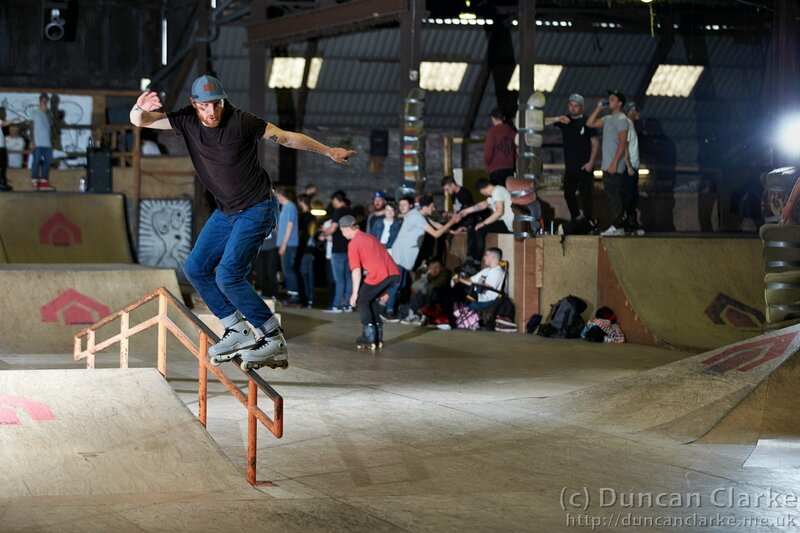 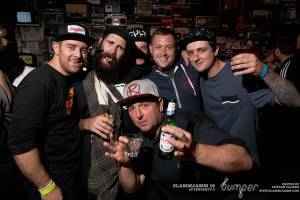 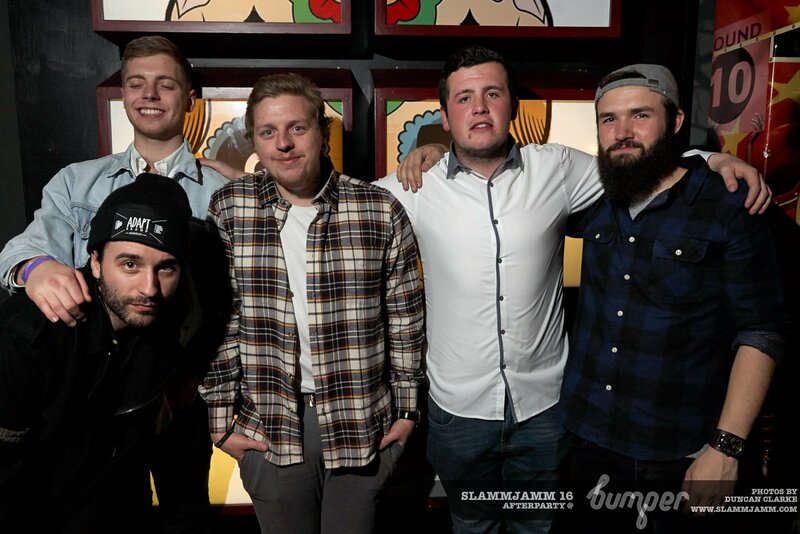 Well, it was a few dates around the North of England for the Roll Kings team on their “Winter Splinter” tour this November. 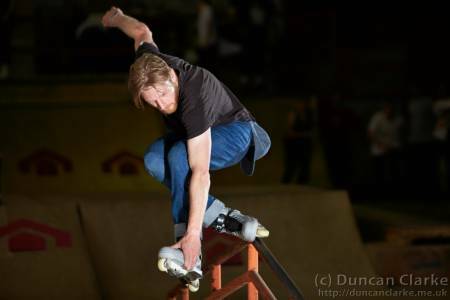 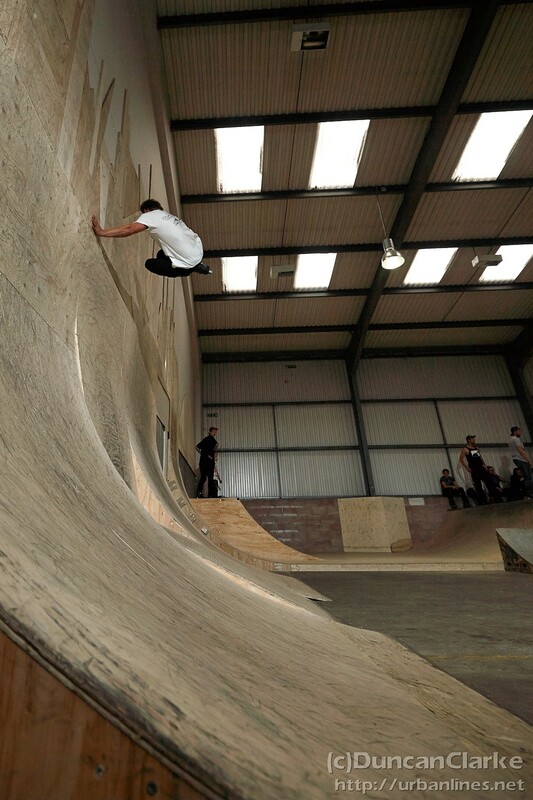 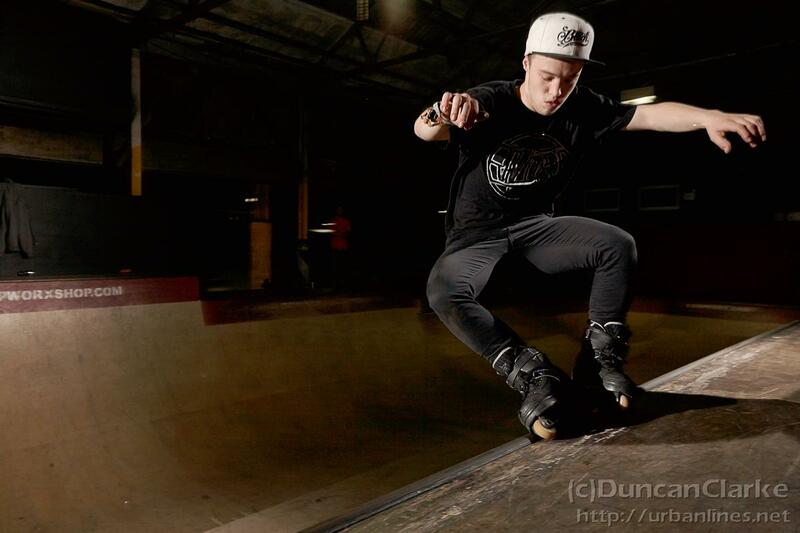 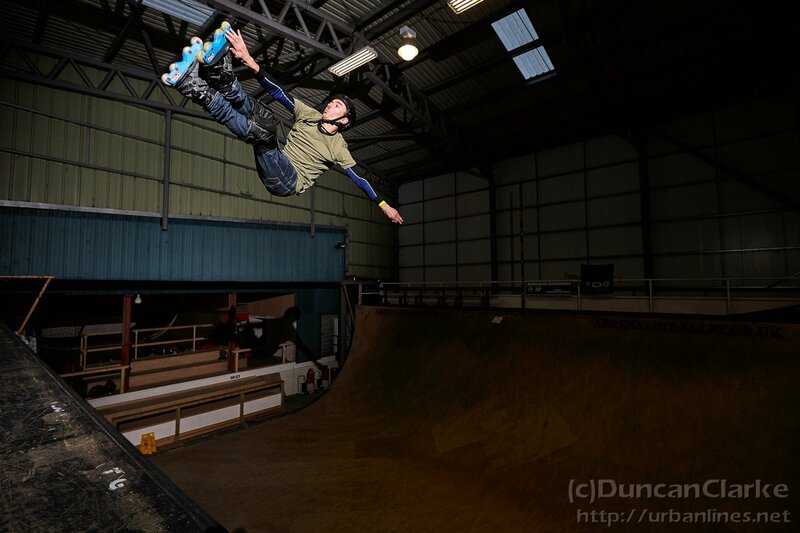 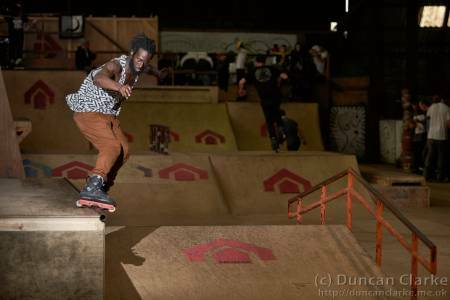 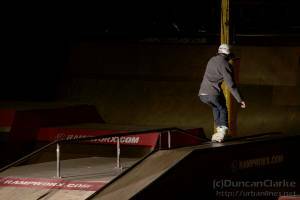 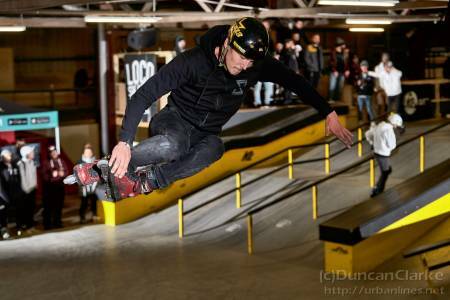 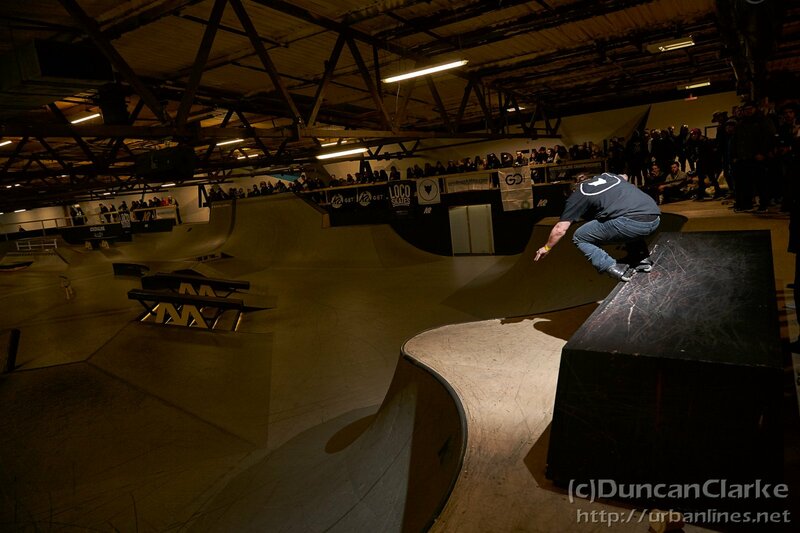 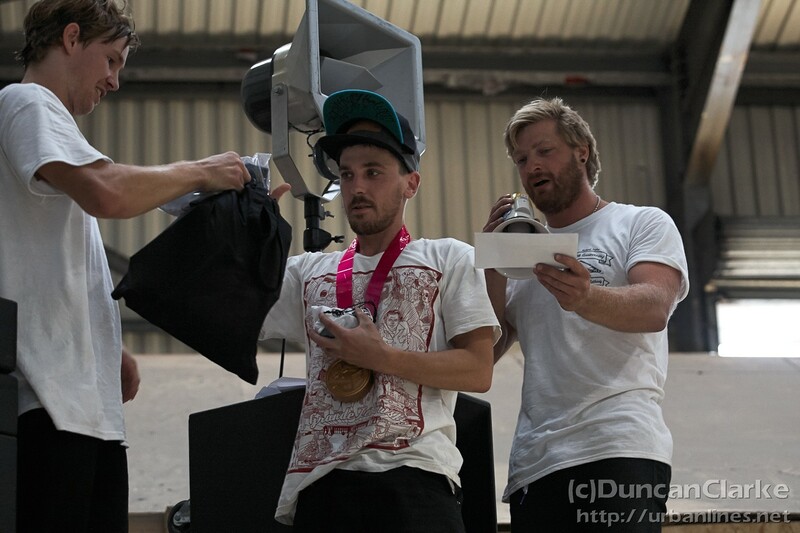 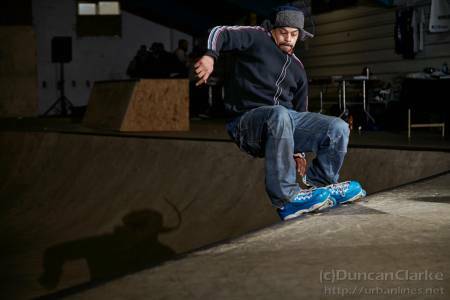 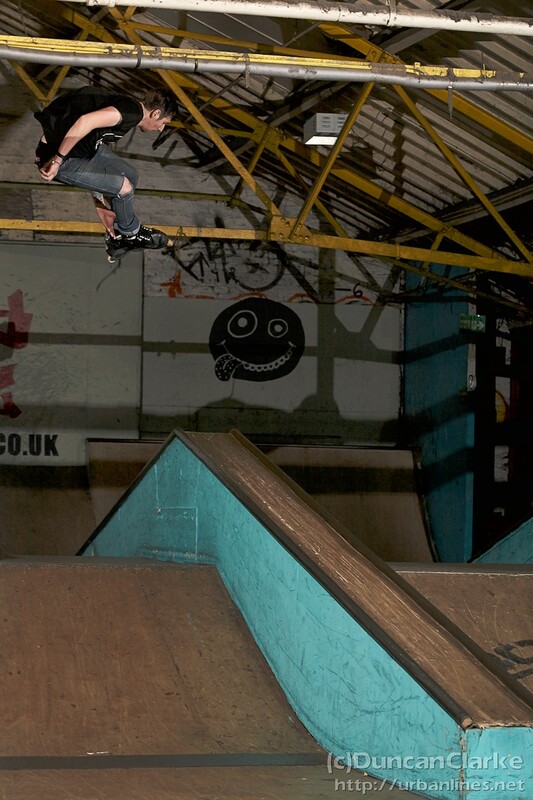 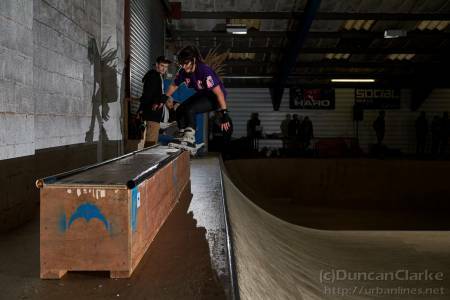 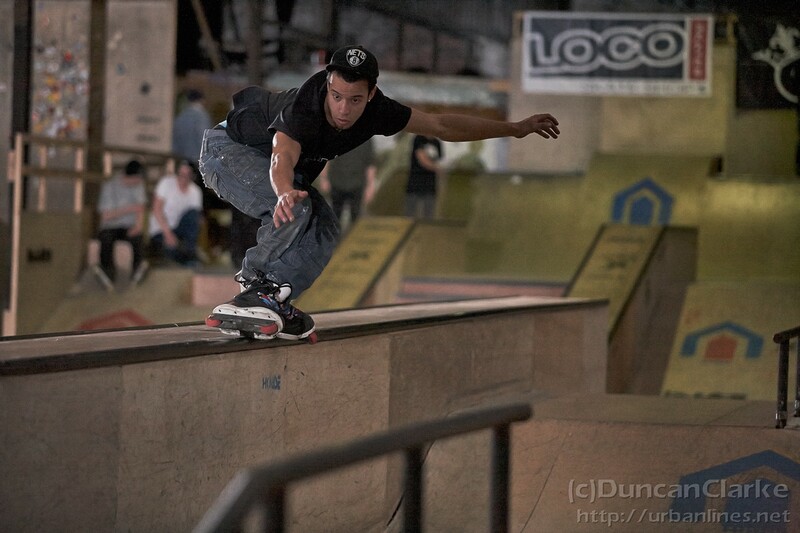 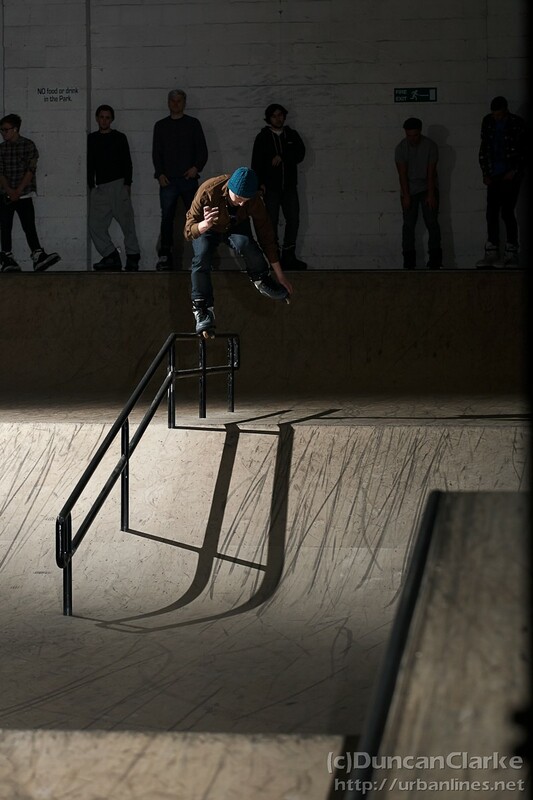 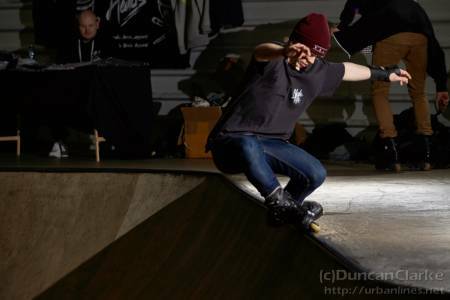 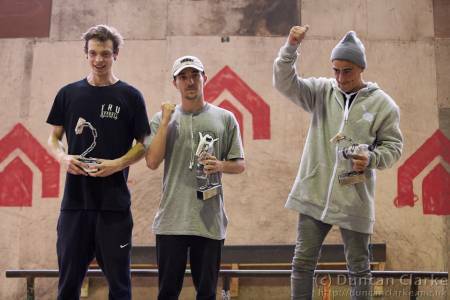 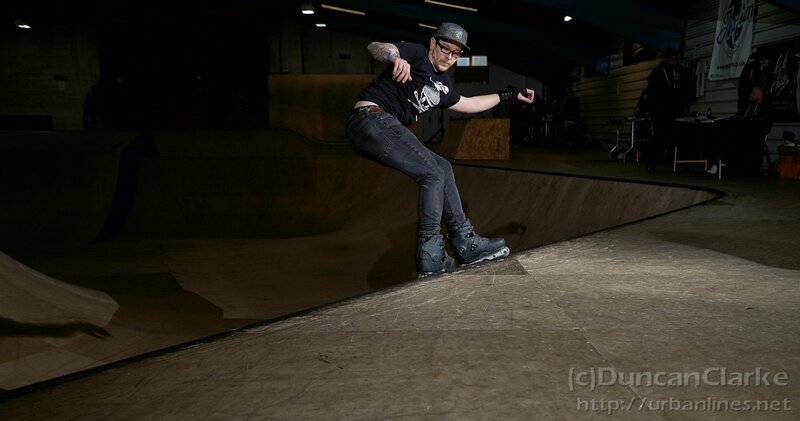 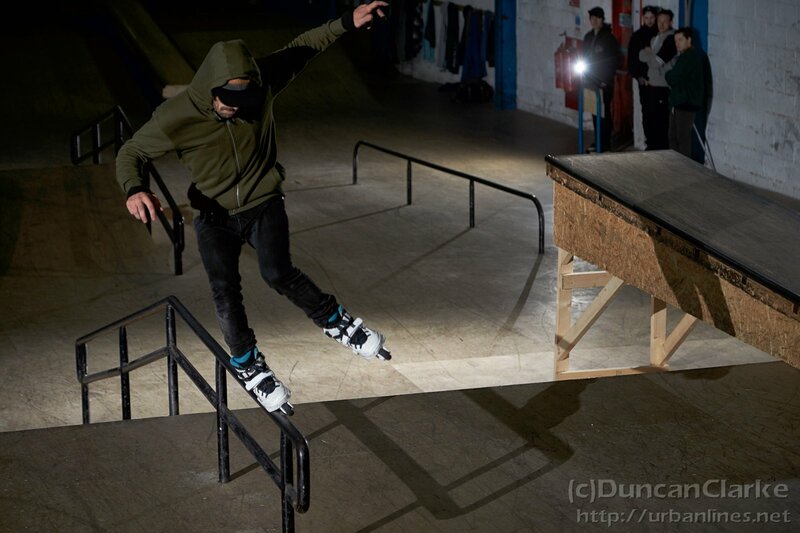 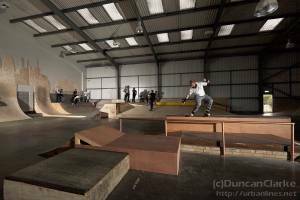 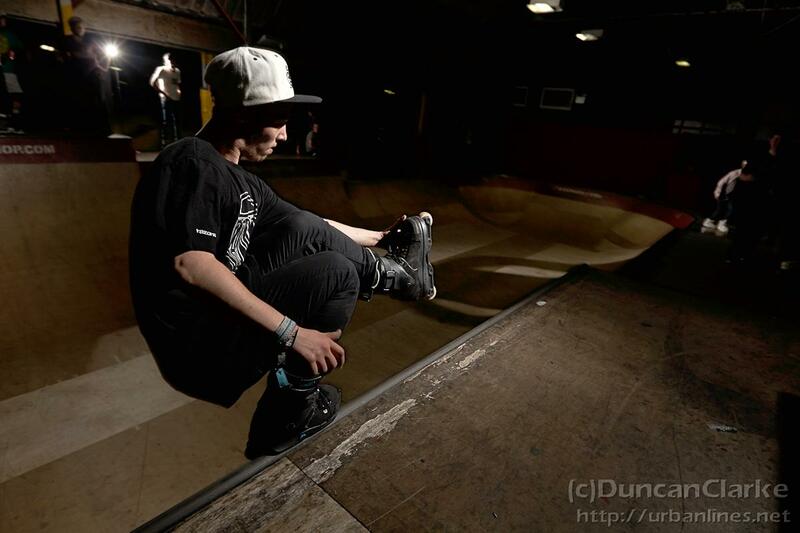 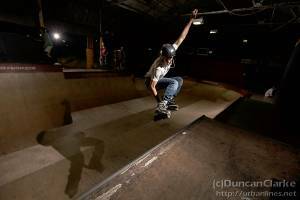 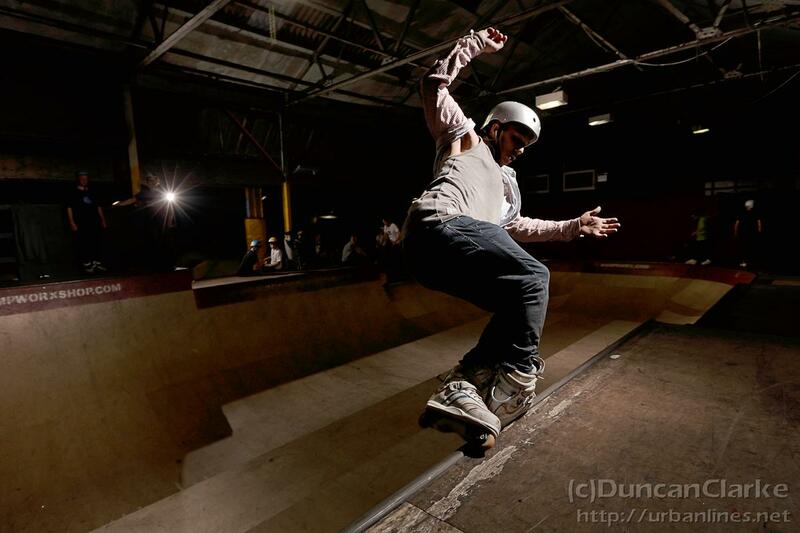 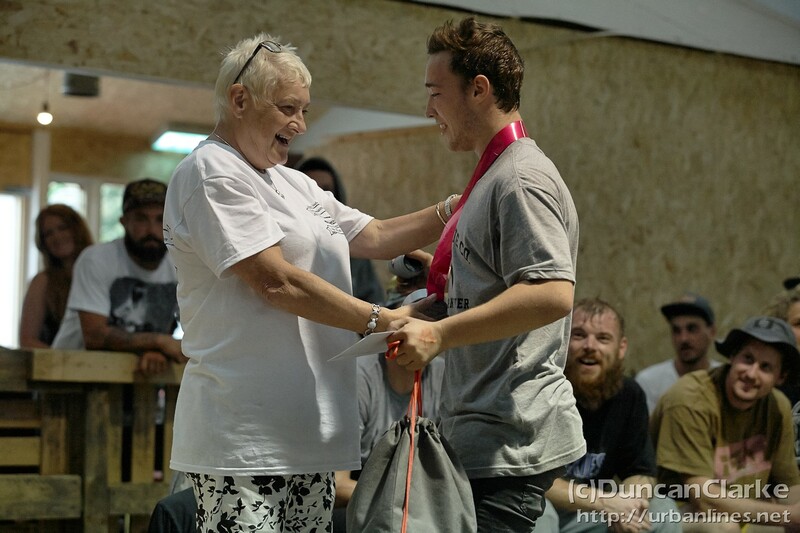 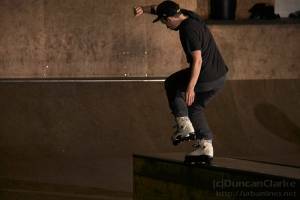 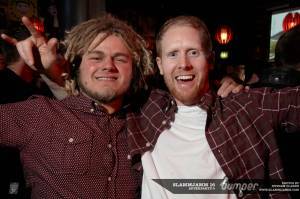 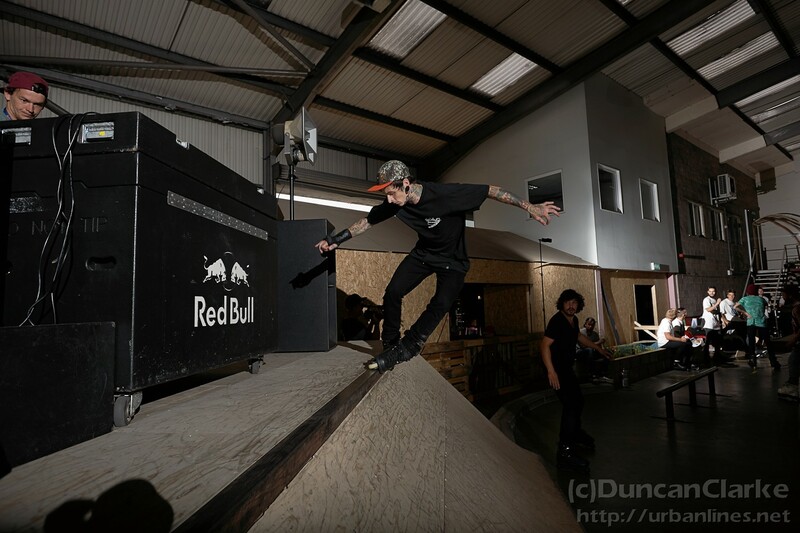 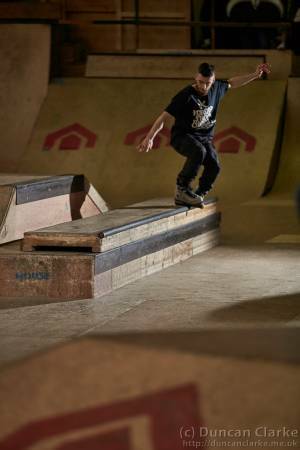 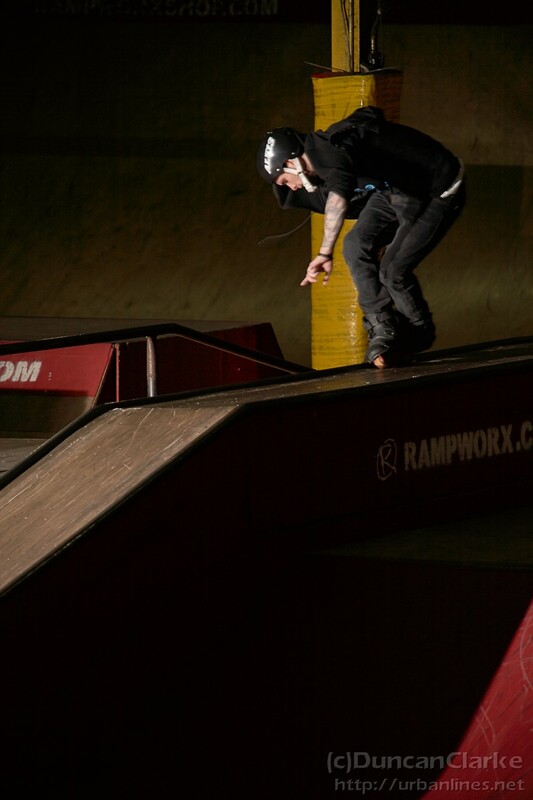 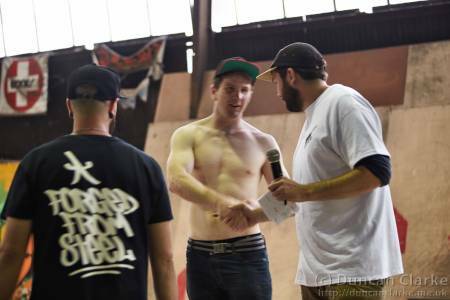 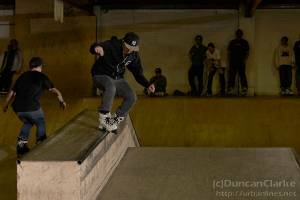 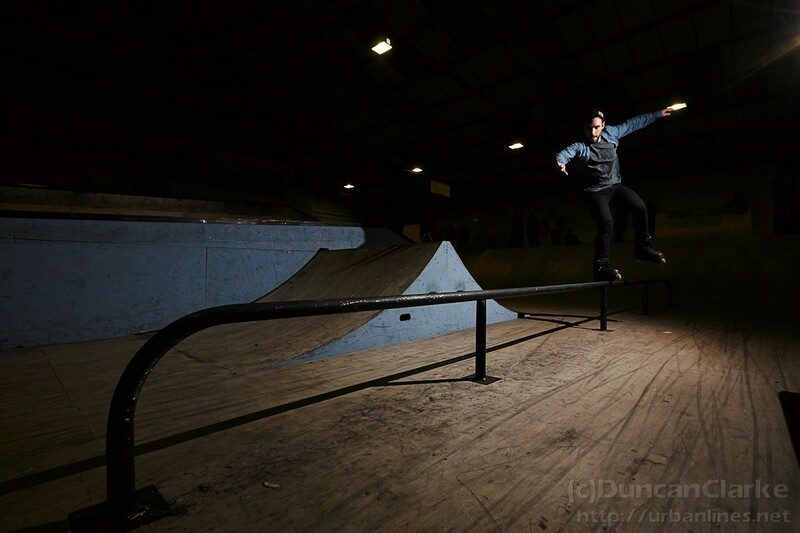 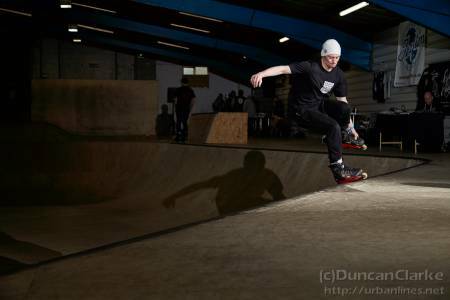 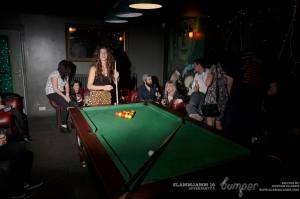 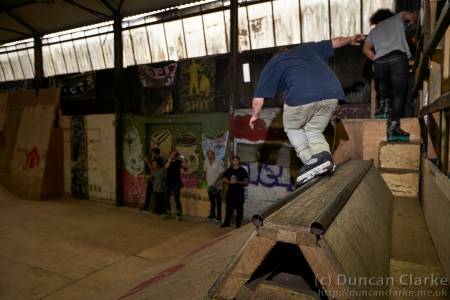 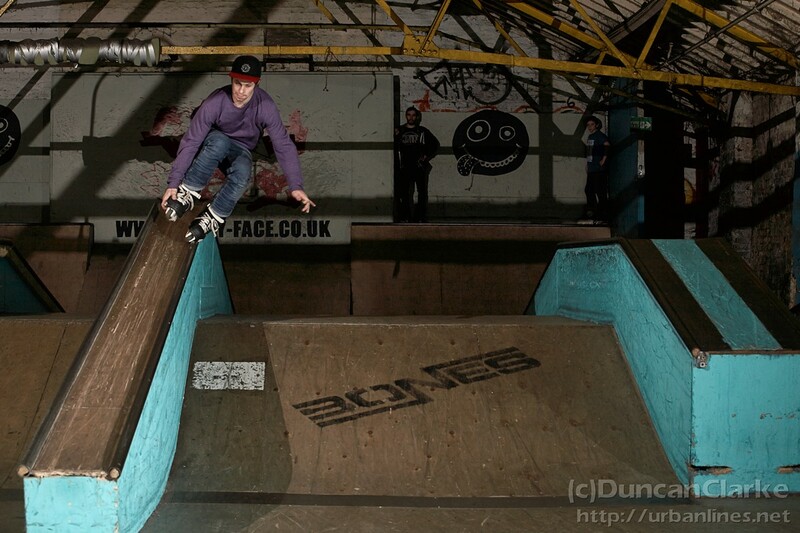 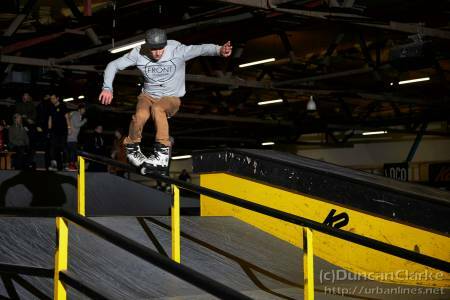 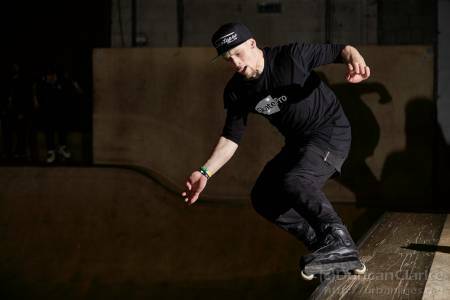 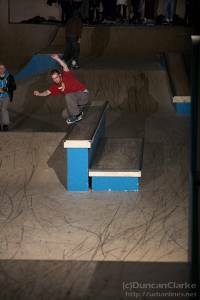 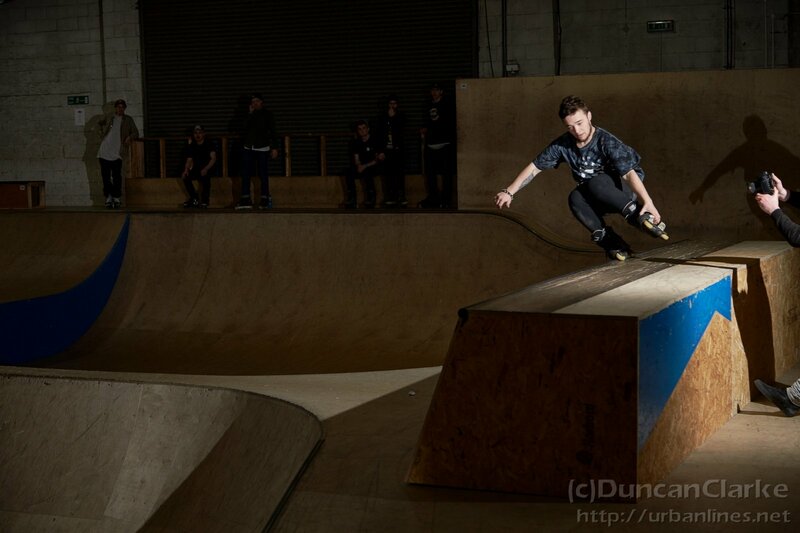 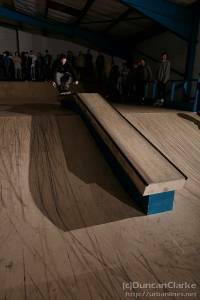 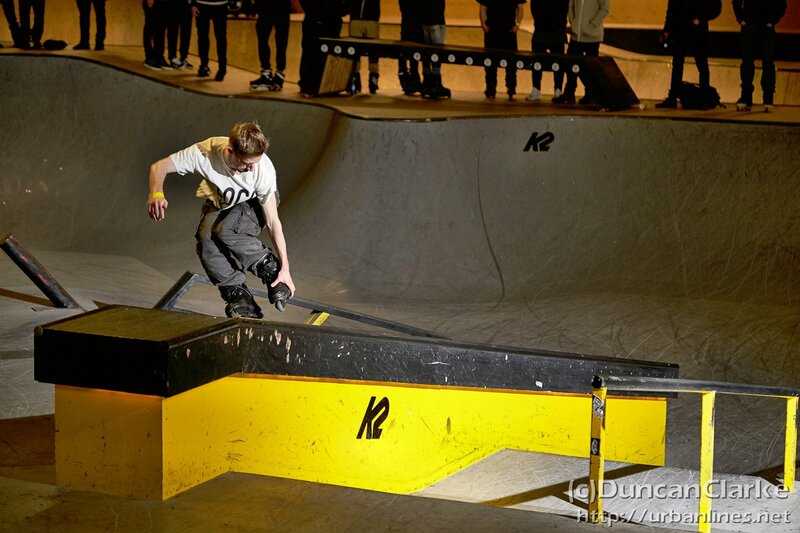 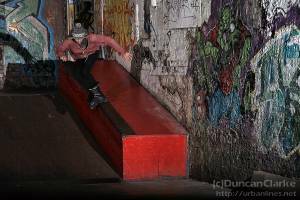 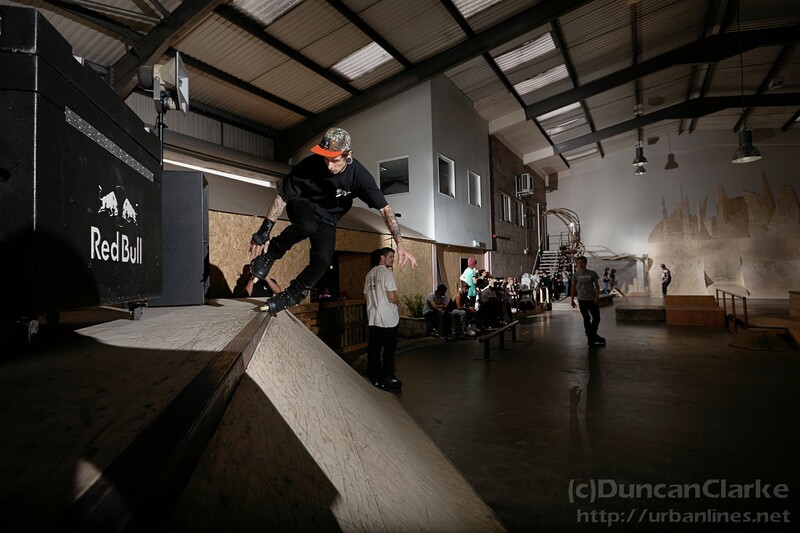 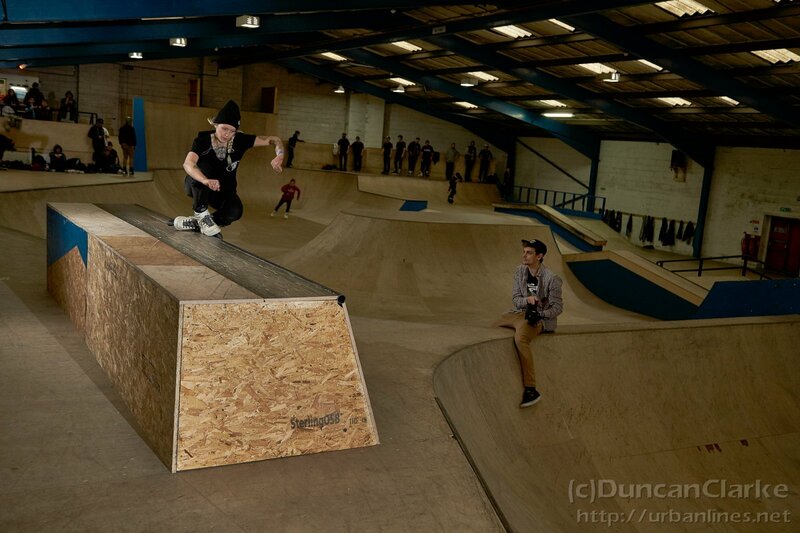 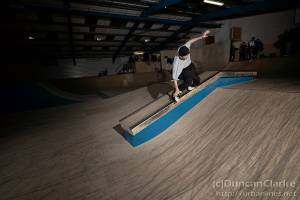 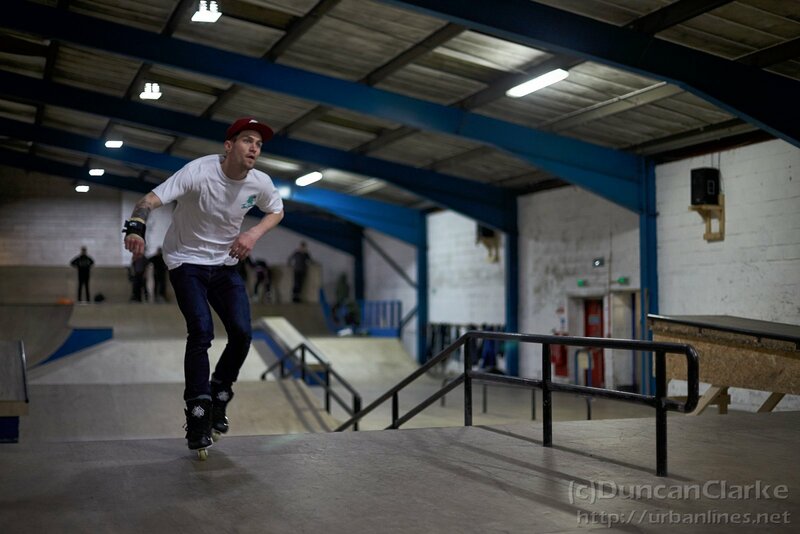 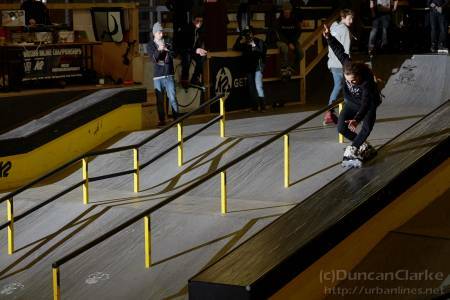 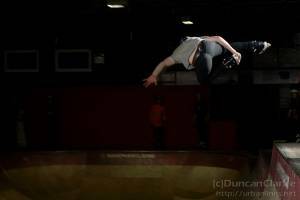 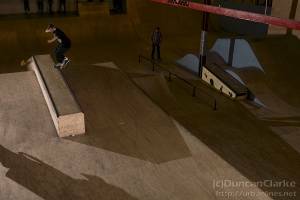 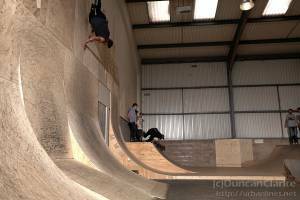 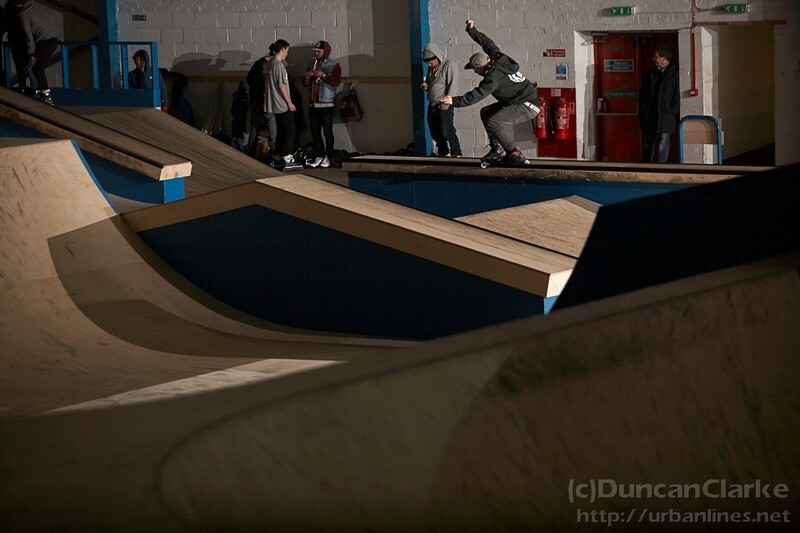 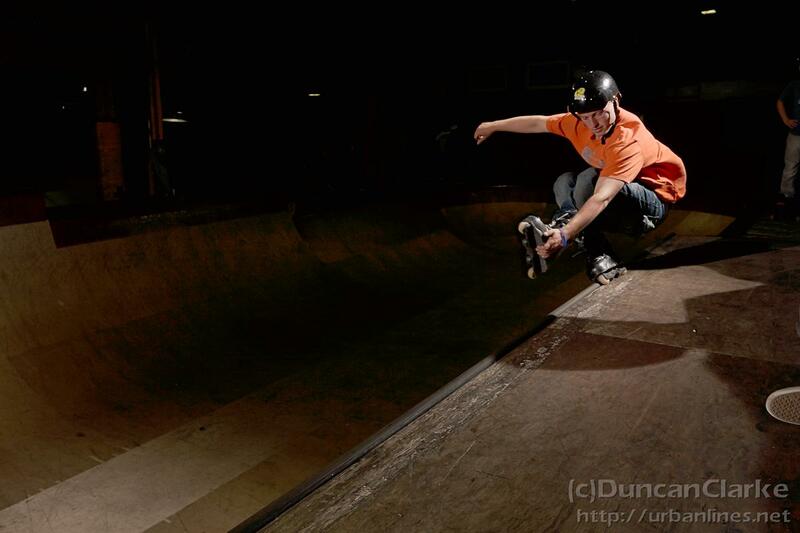 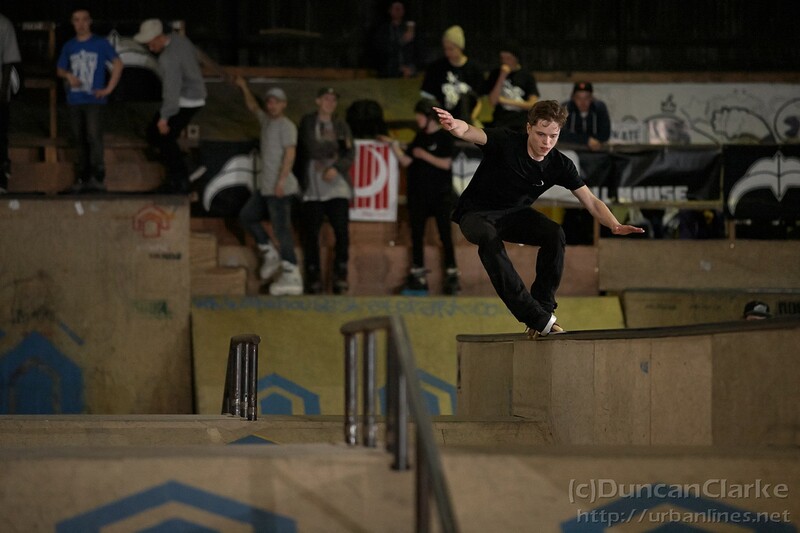 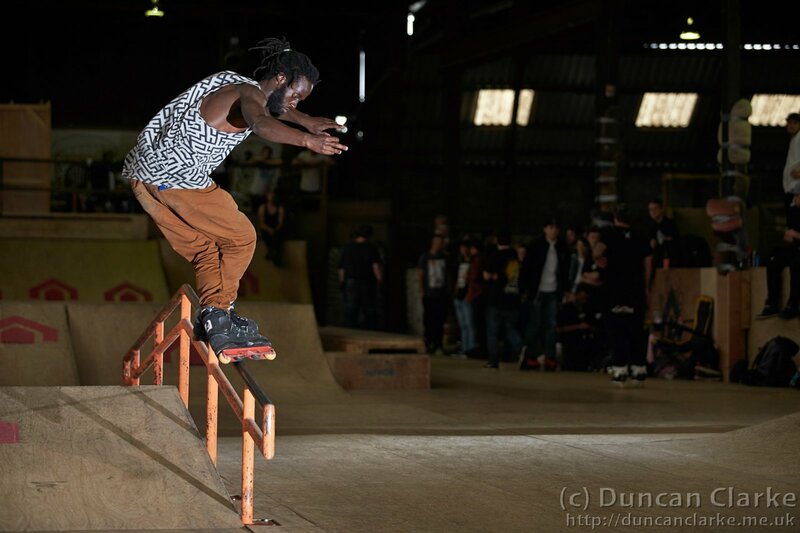 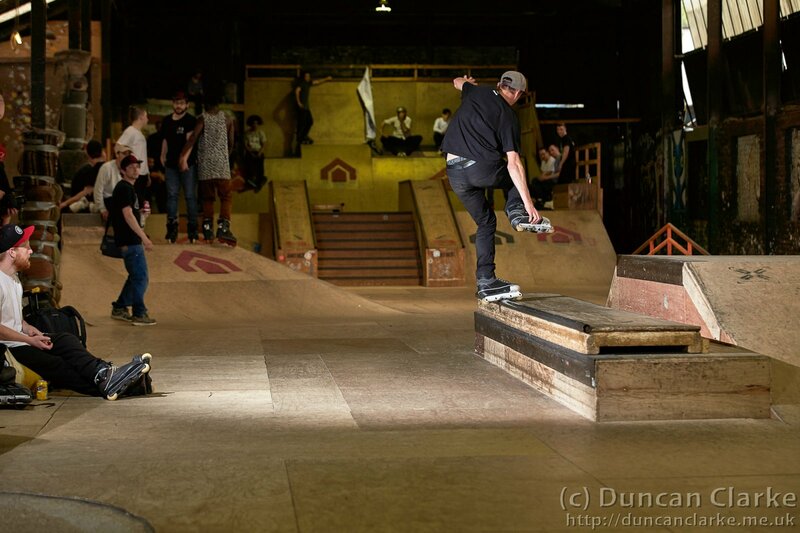 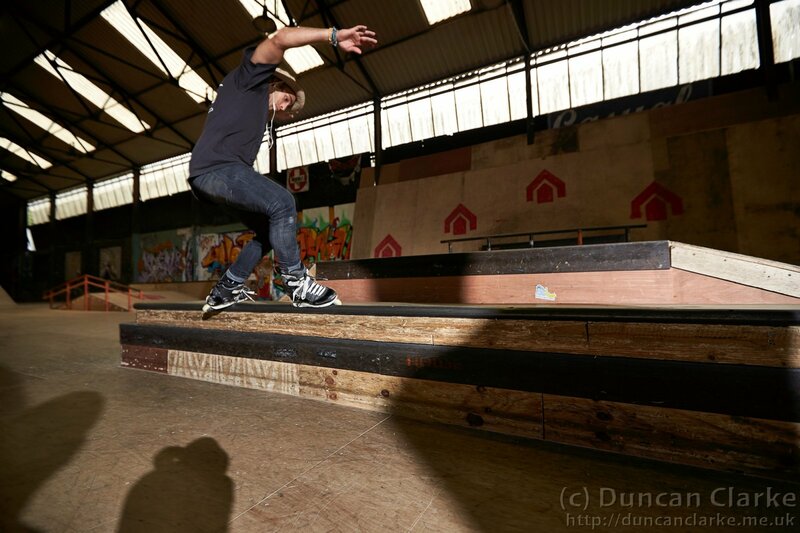 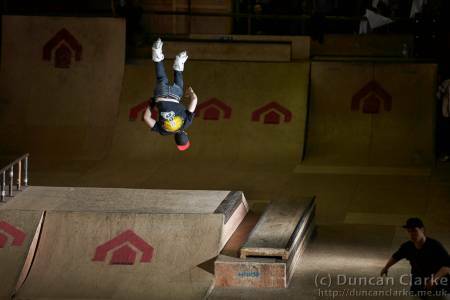 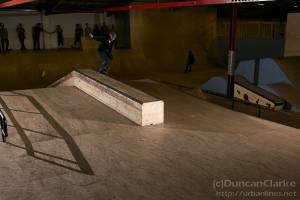 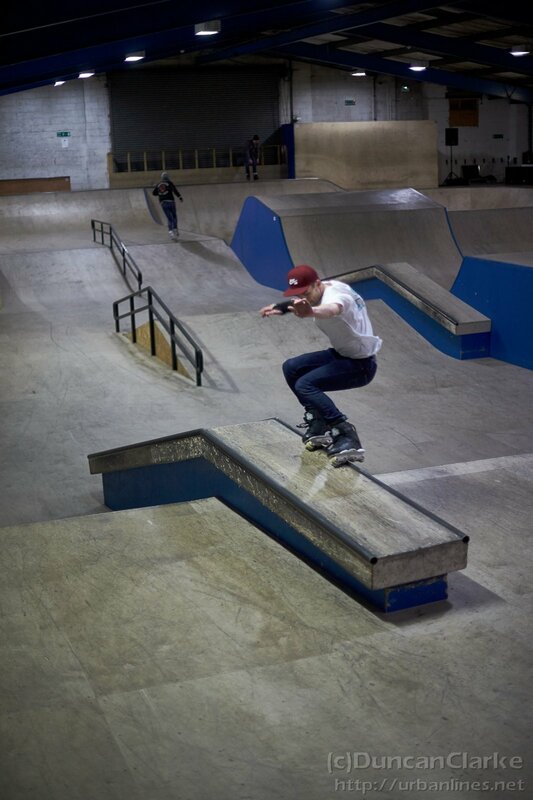 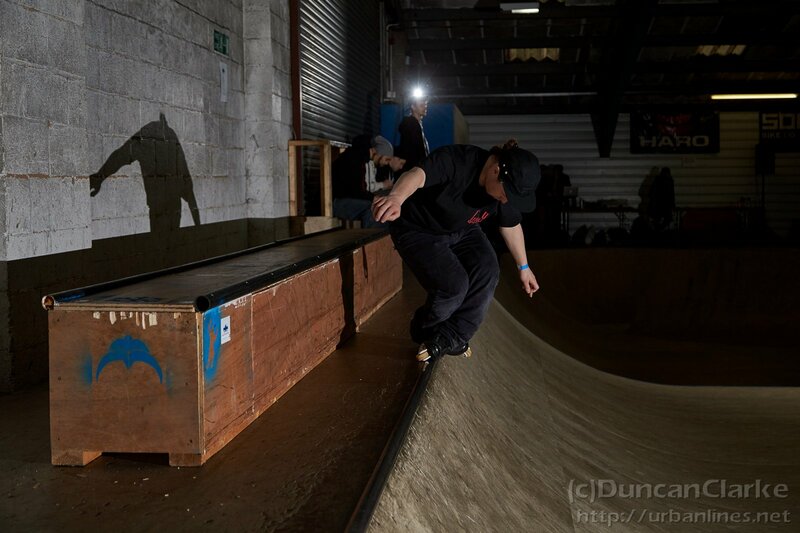 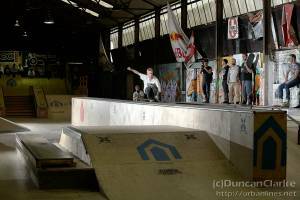 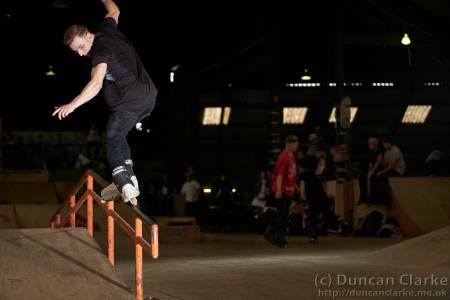 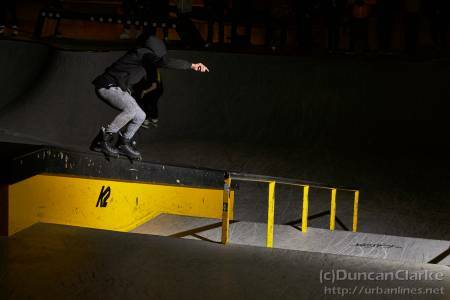 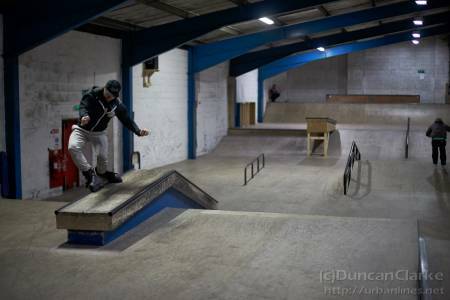 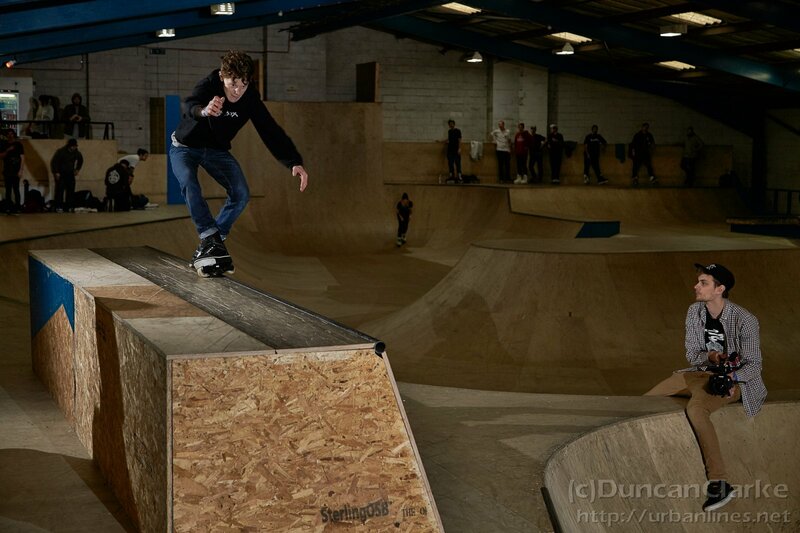 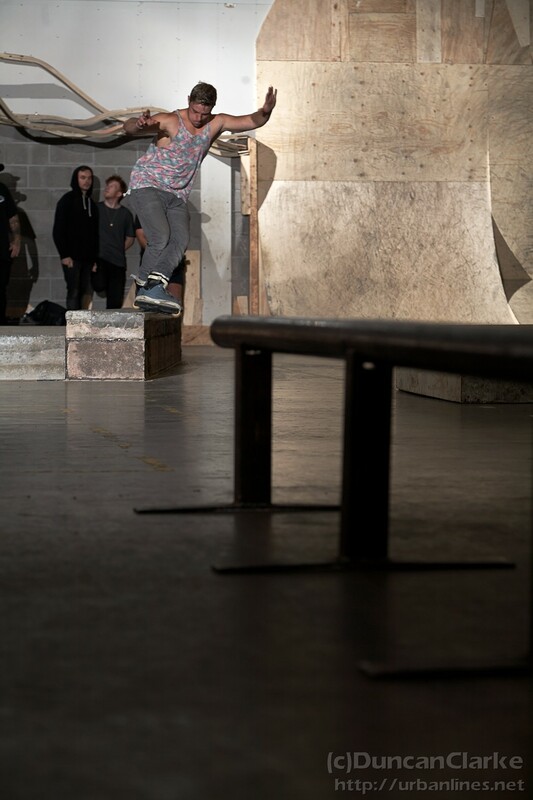 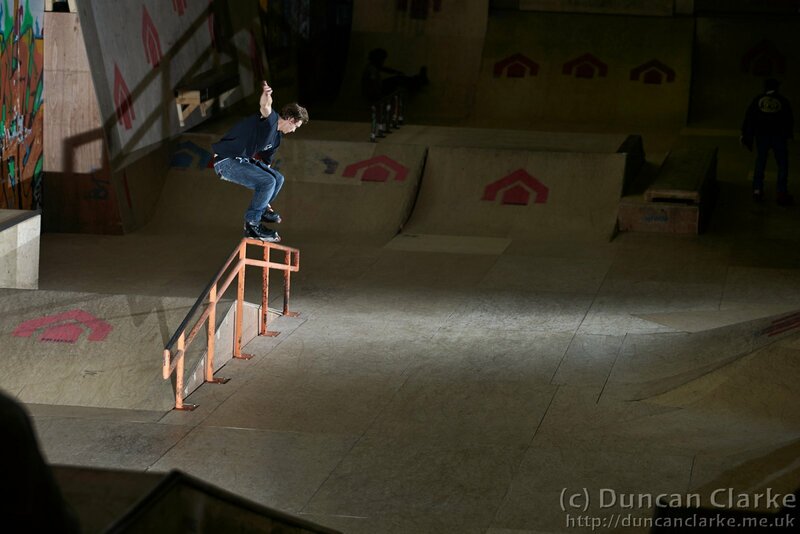 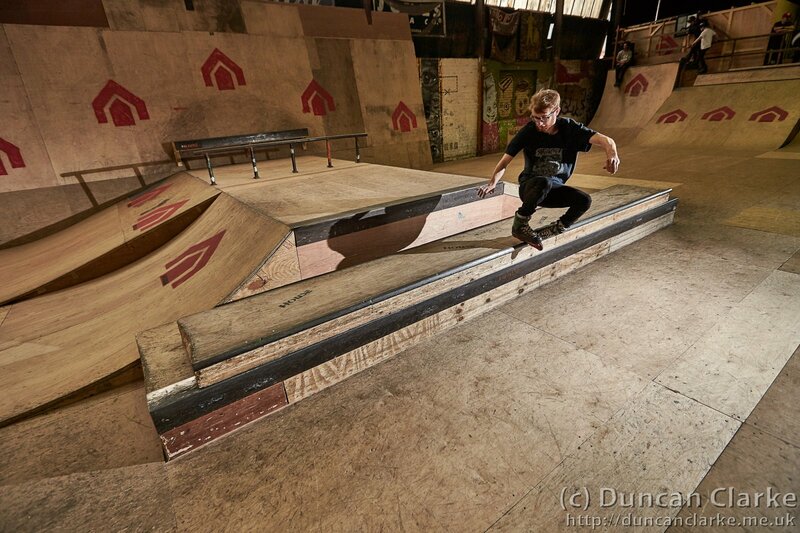 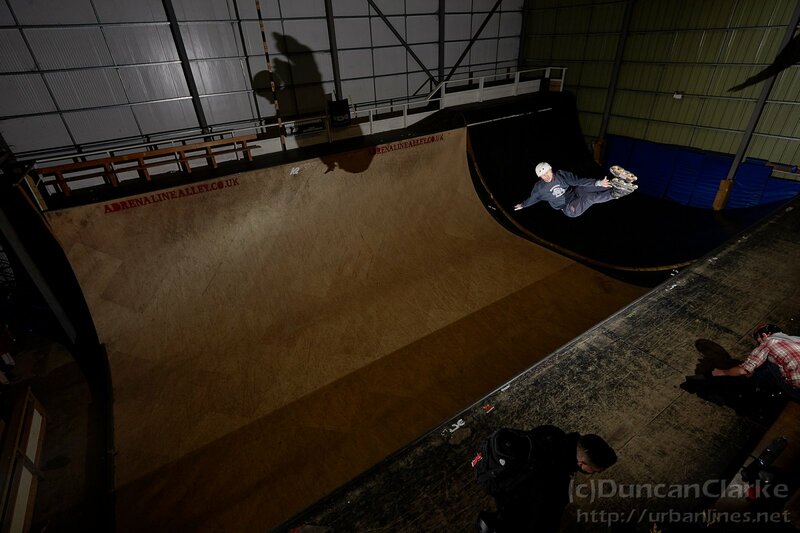 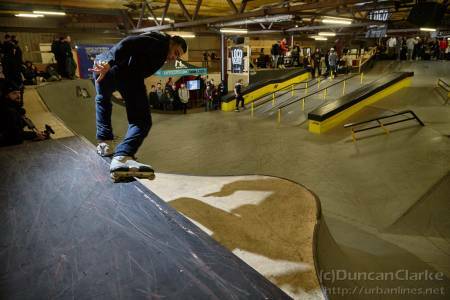 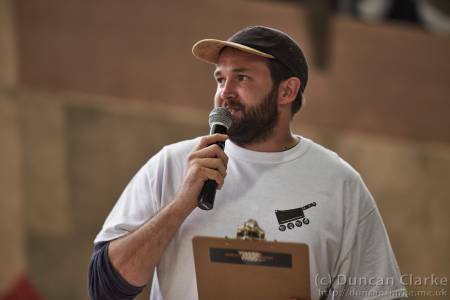 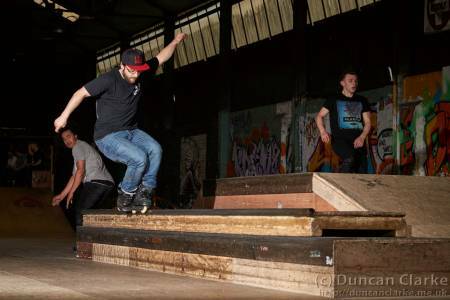 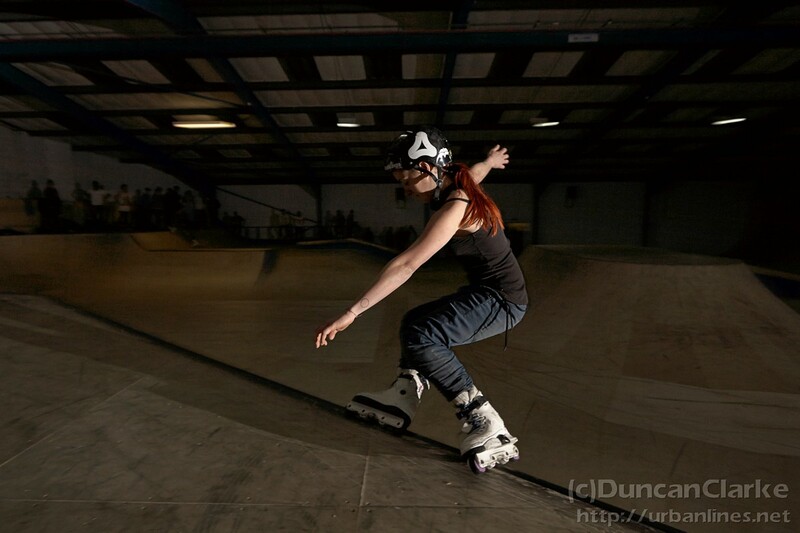 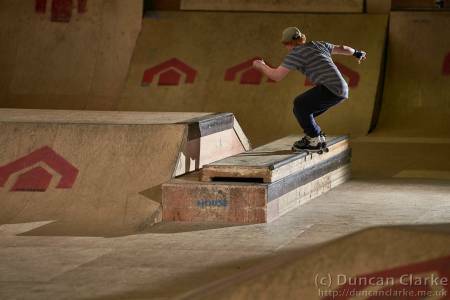 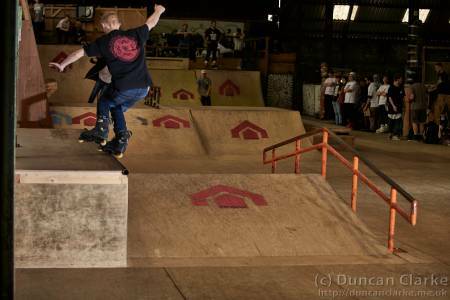 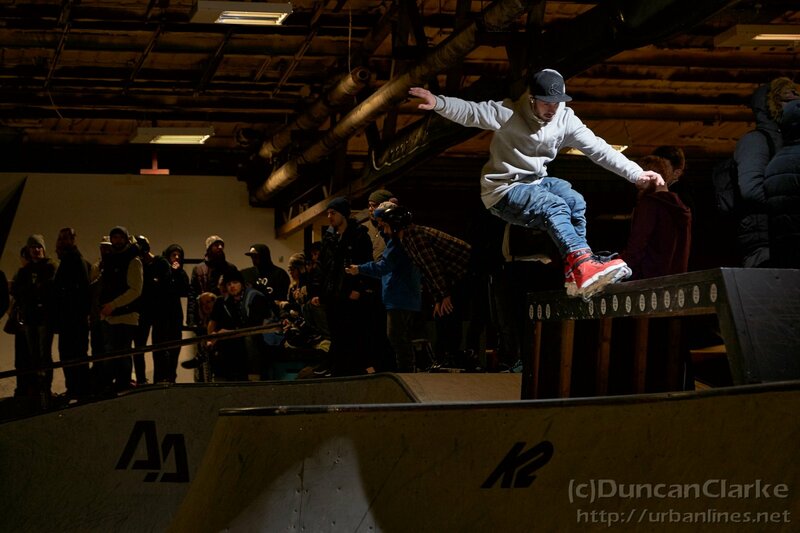 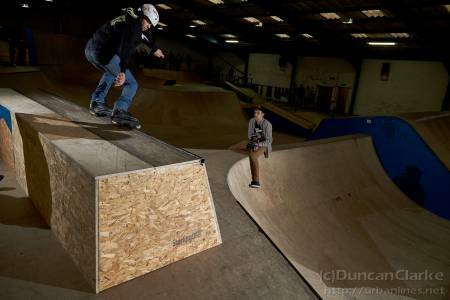 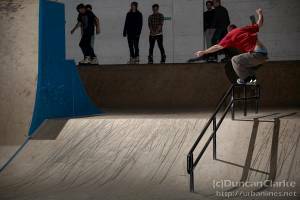 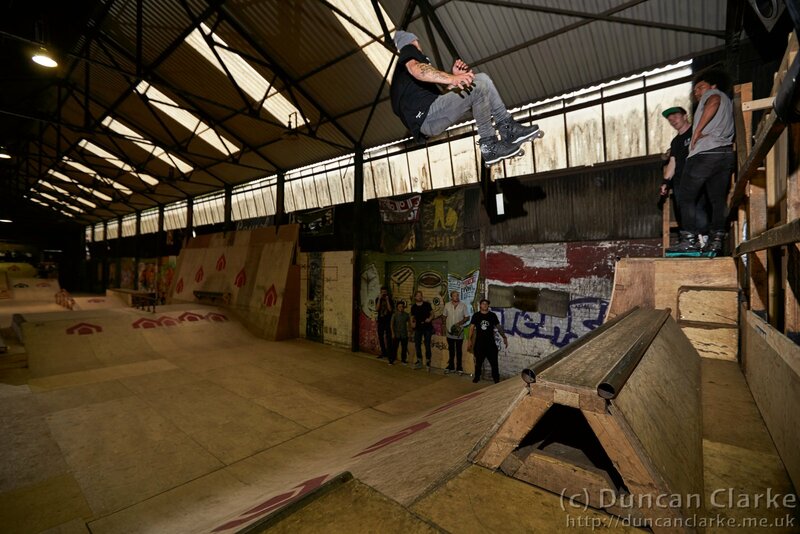 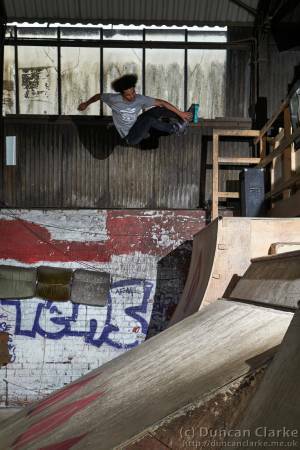 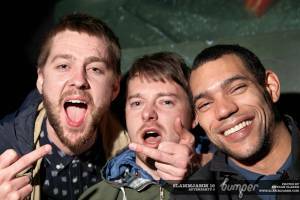 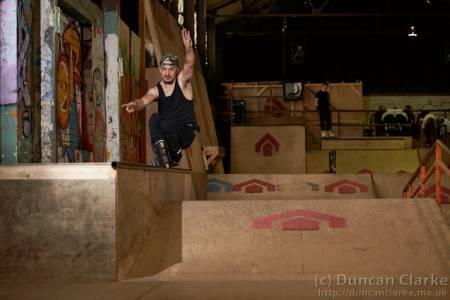 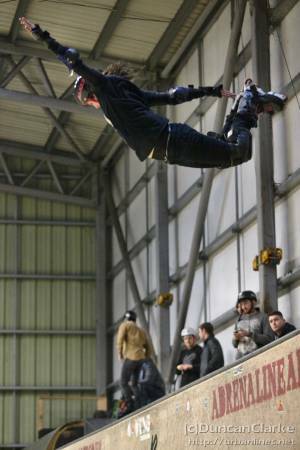 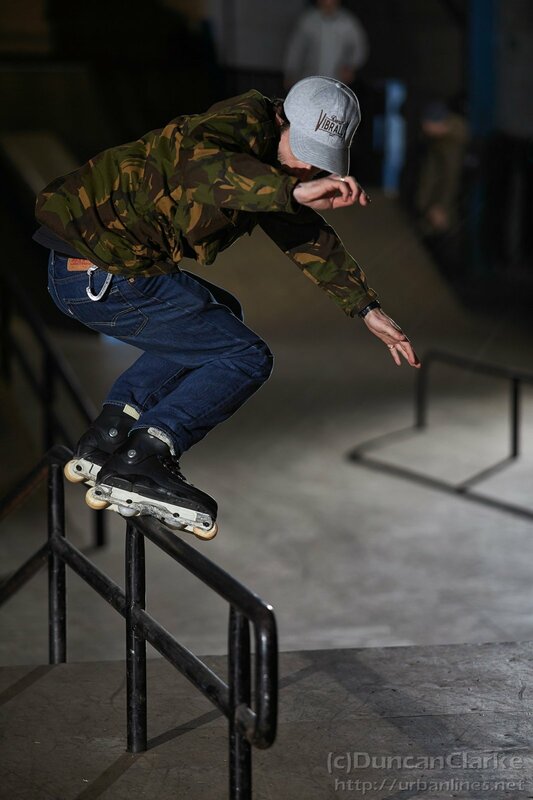 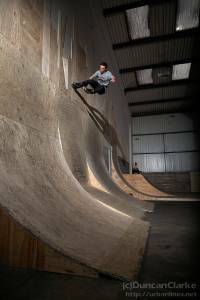 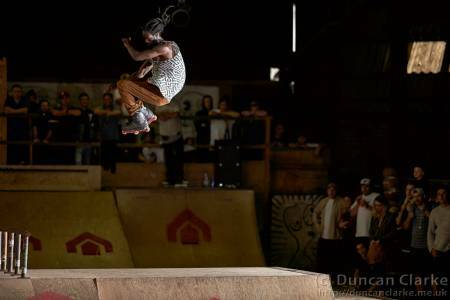 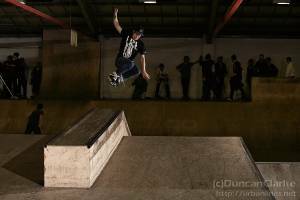 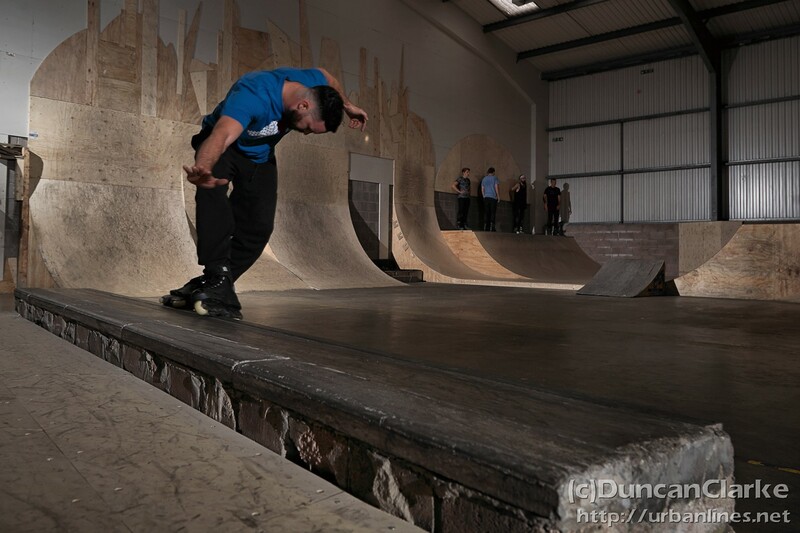 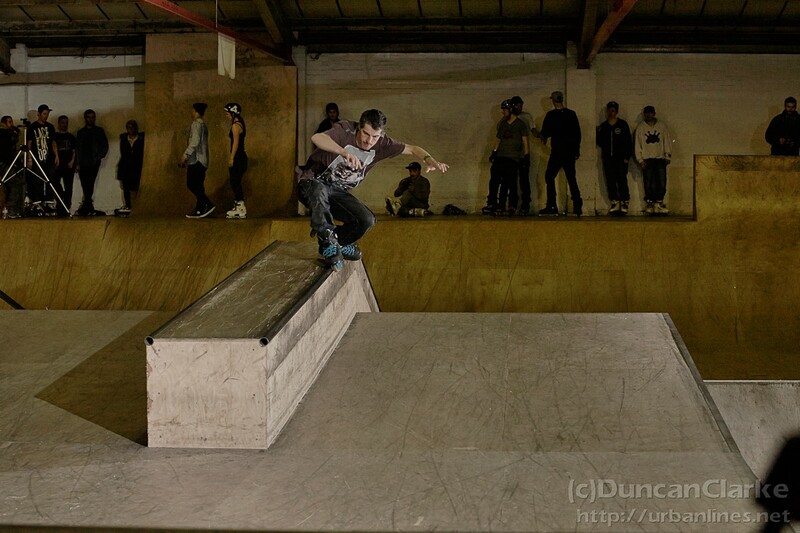 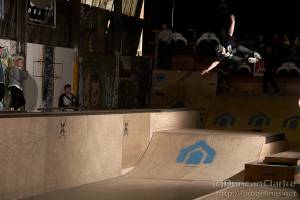 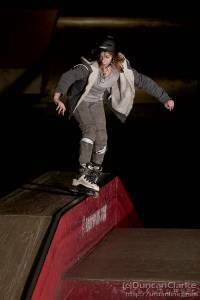 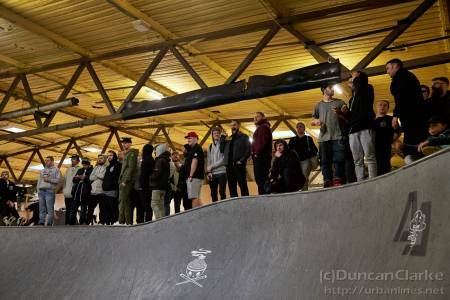 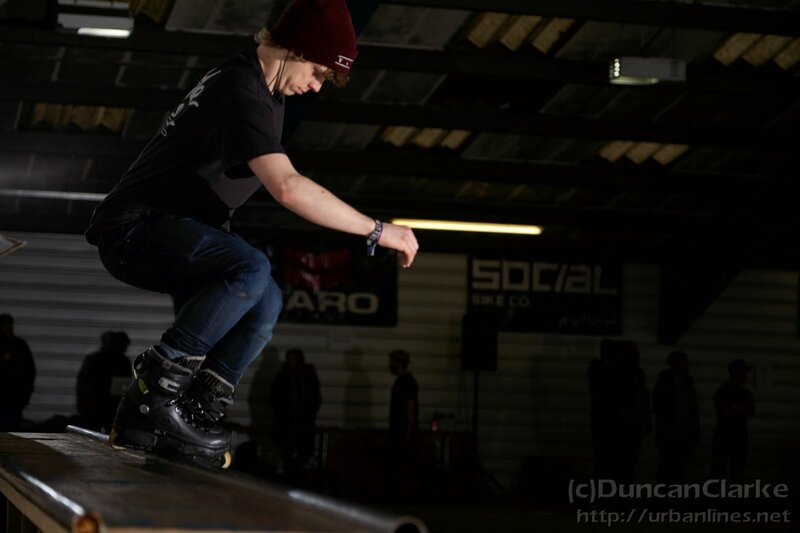 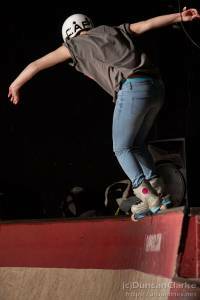 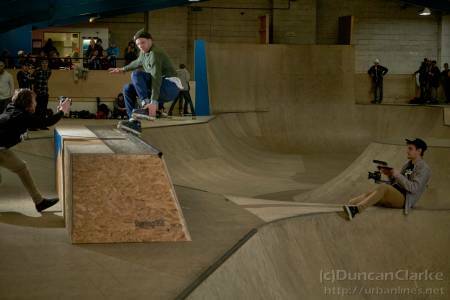 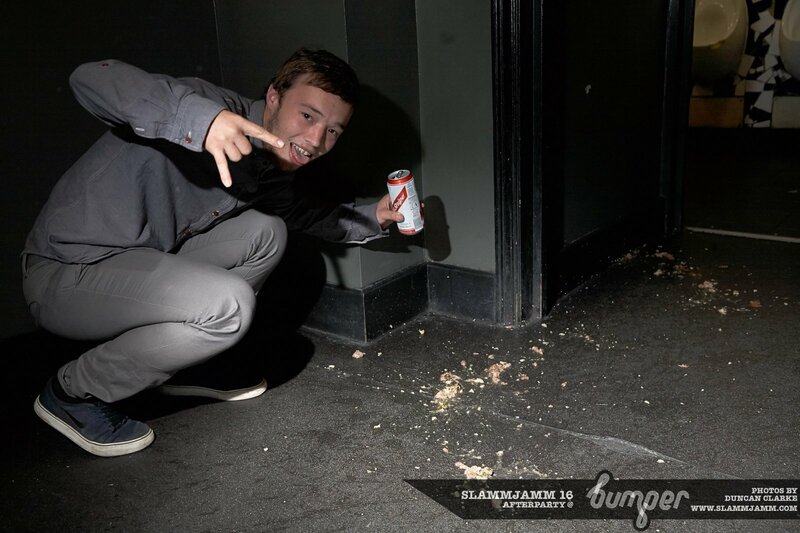 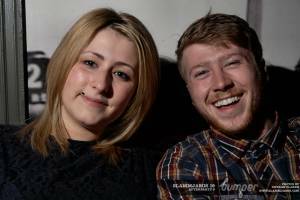 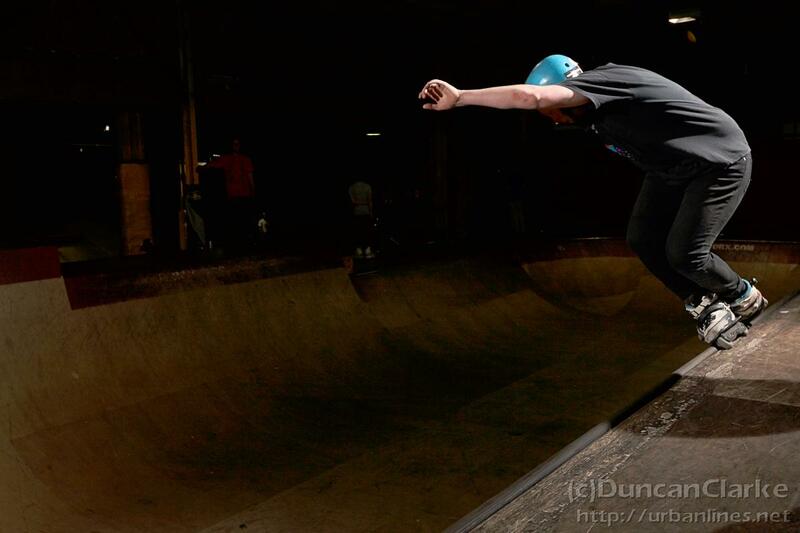 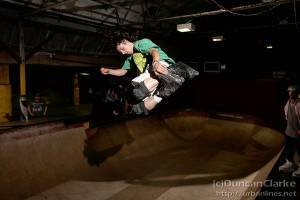 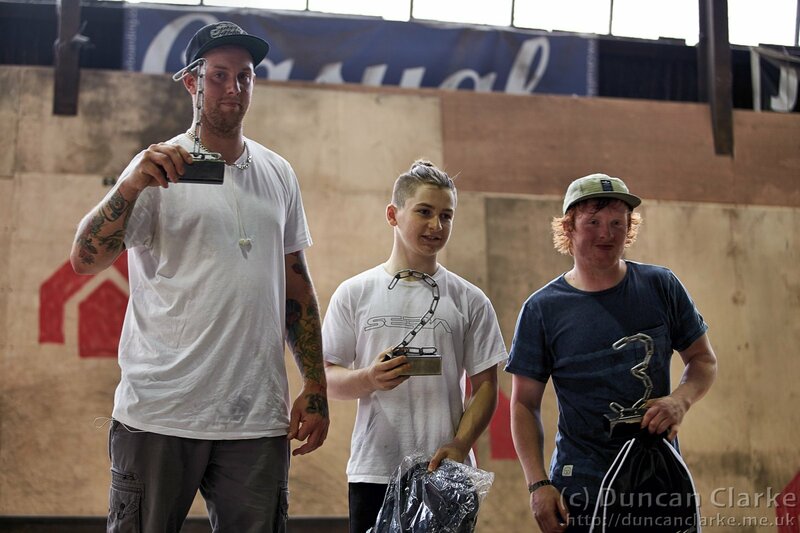 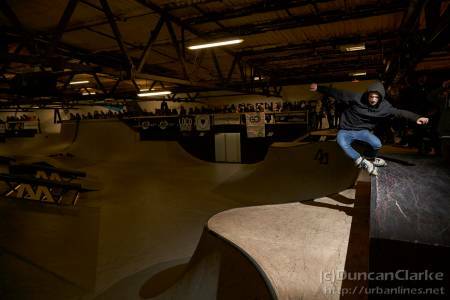 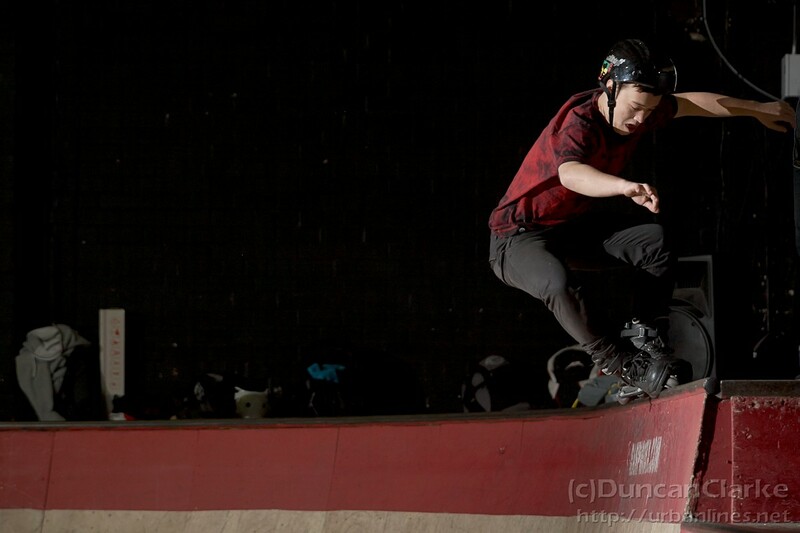 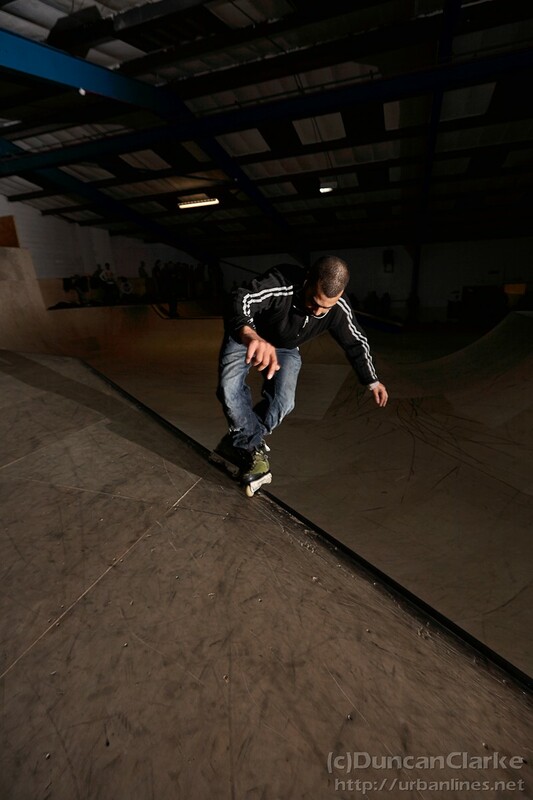 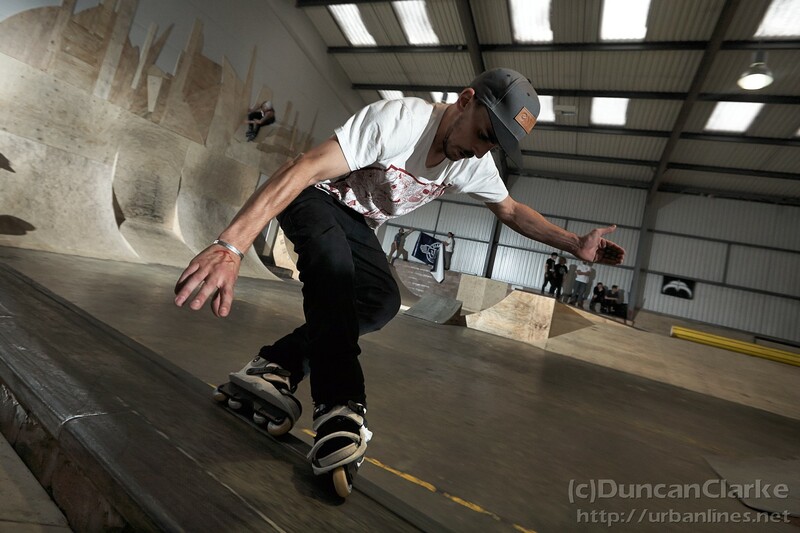 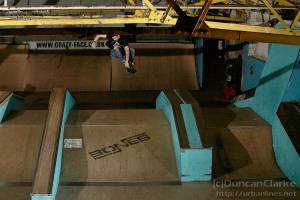 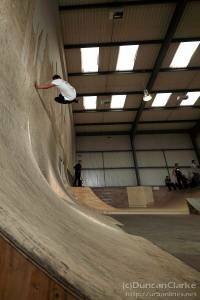 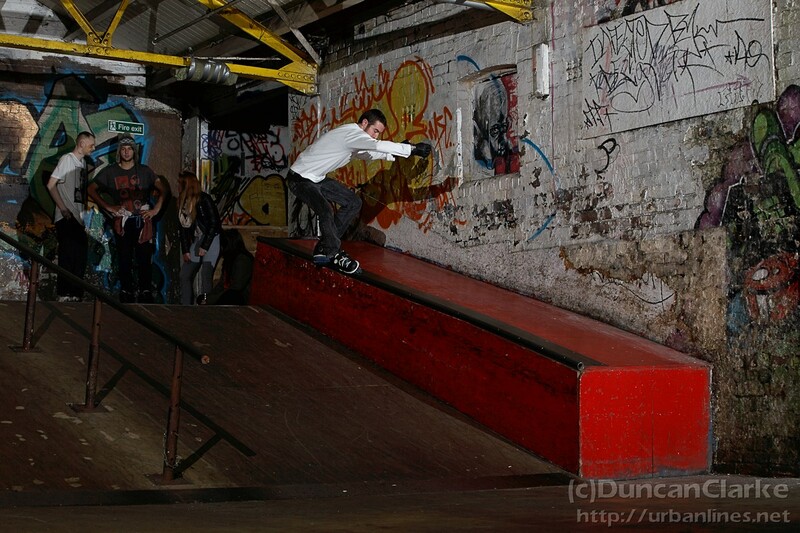 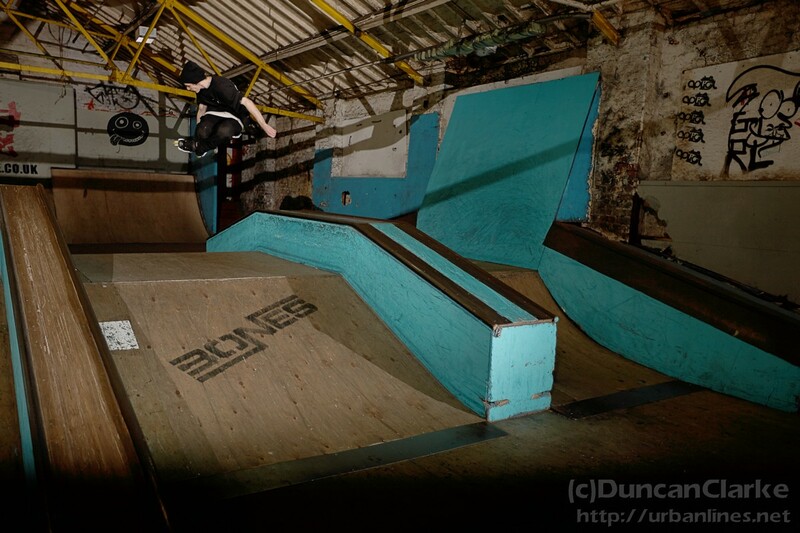 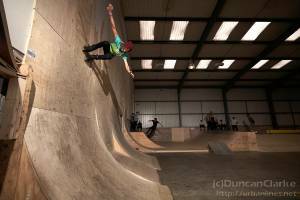 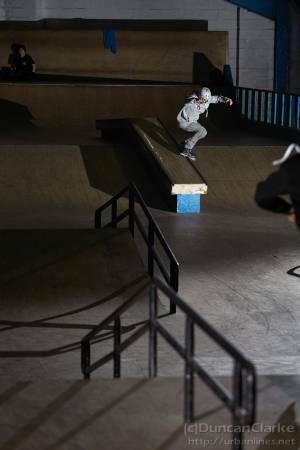 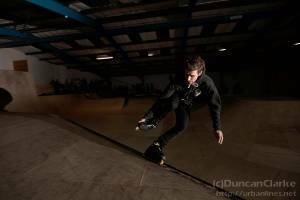 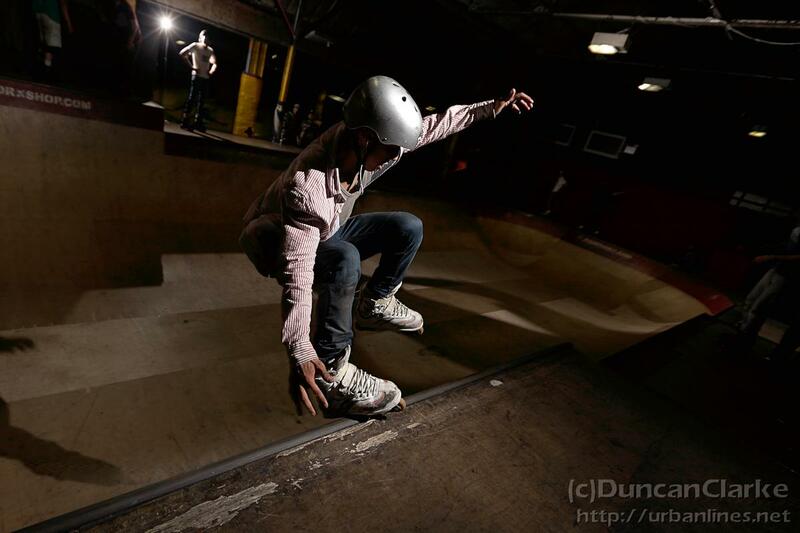 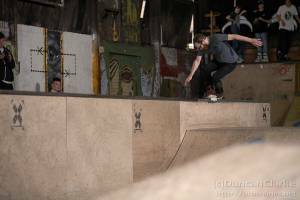 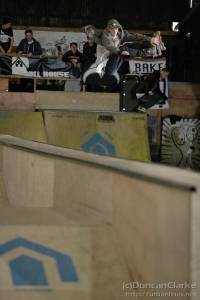 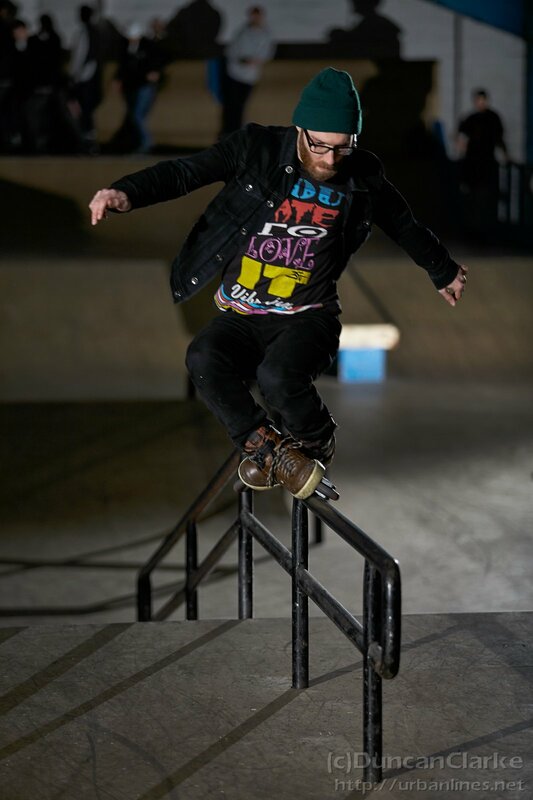 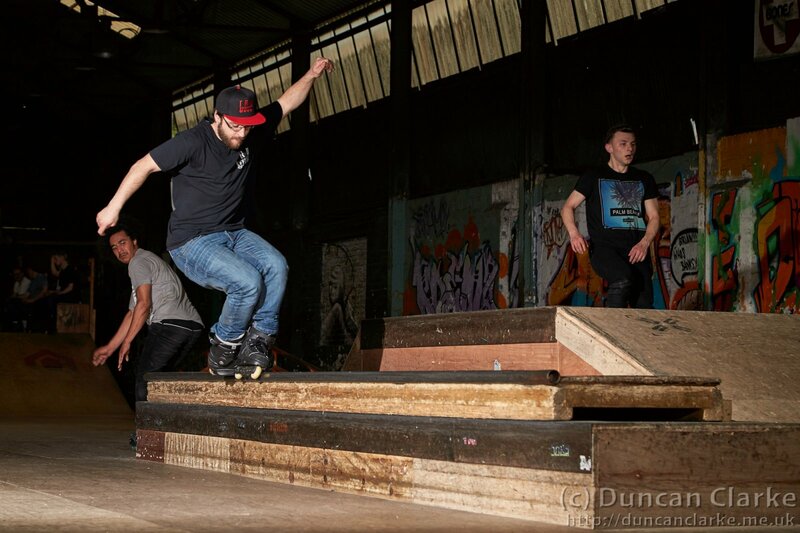 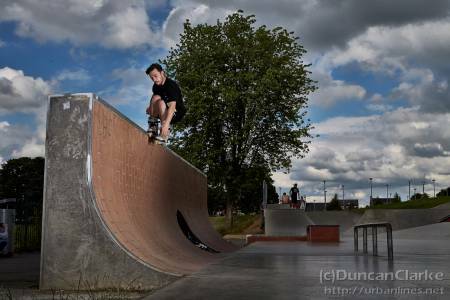 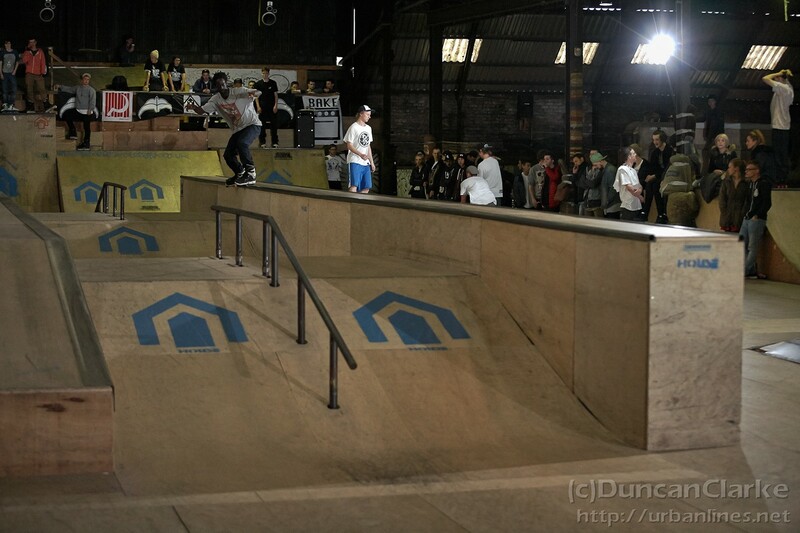 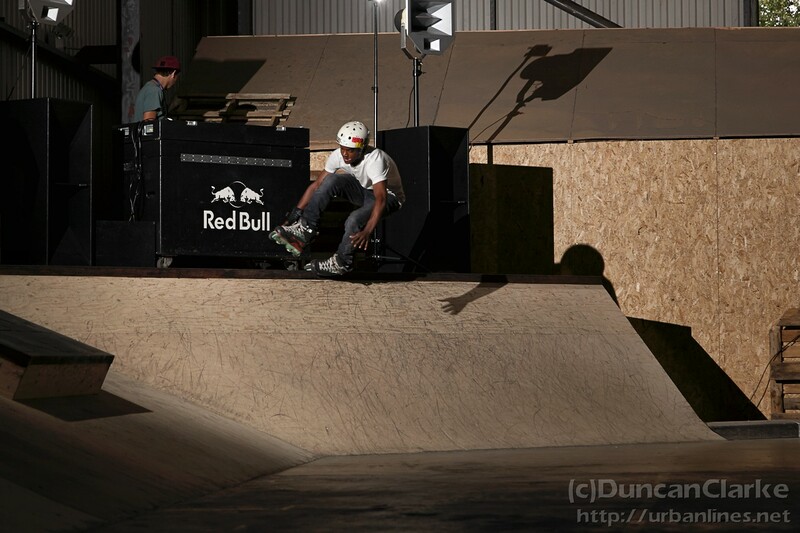 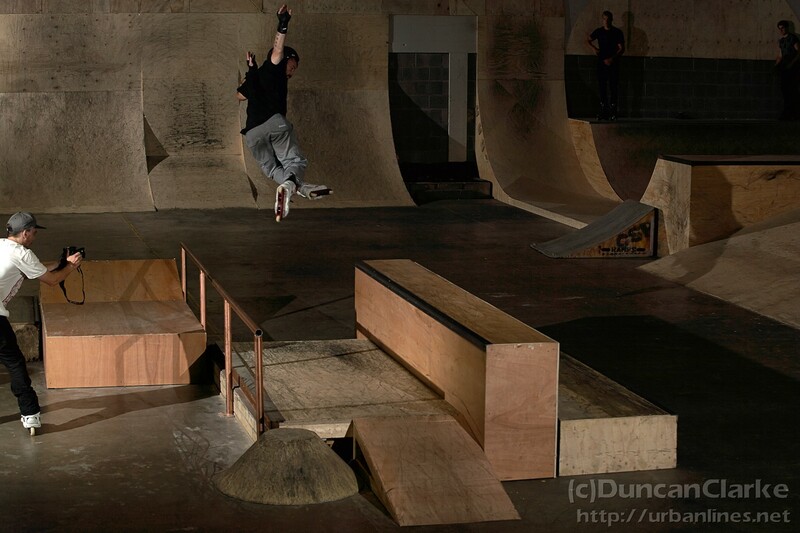 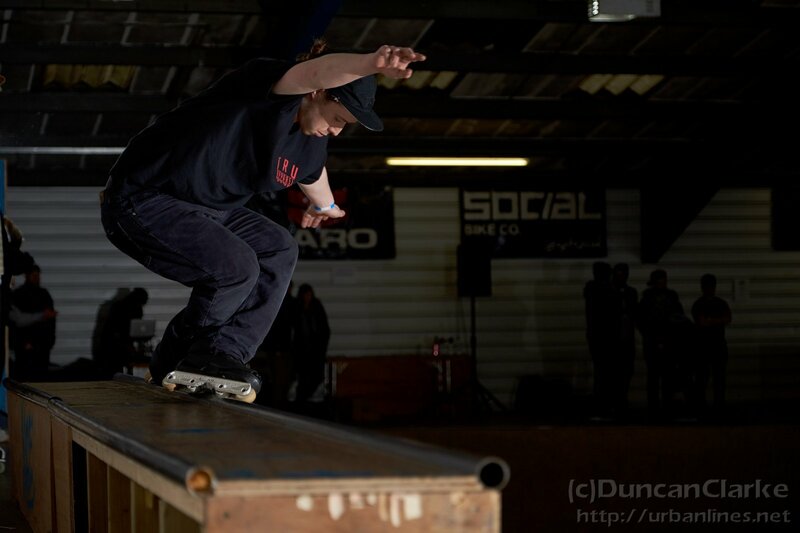 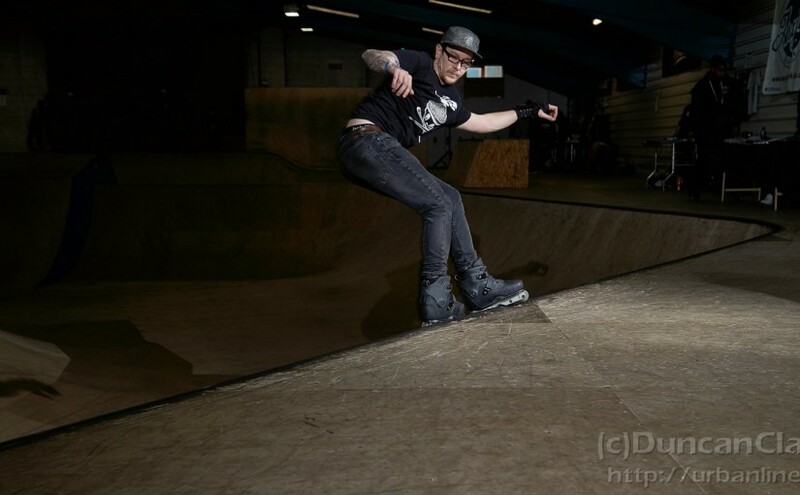 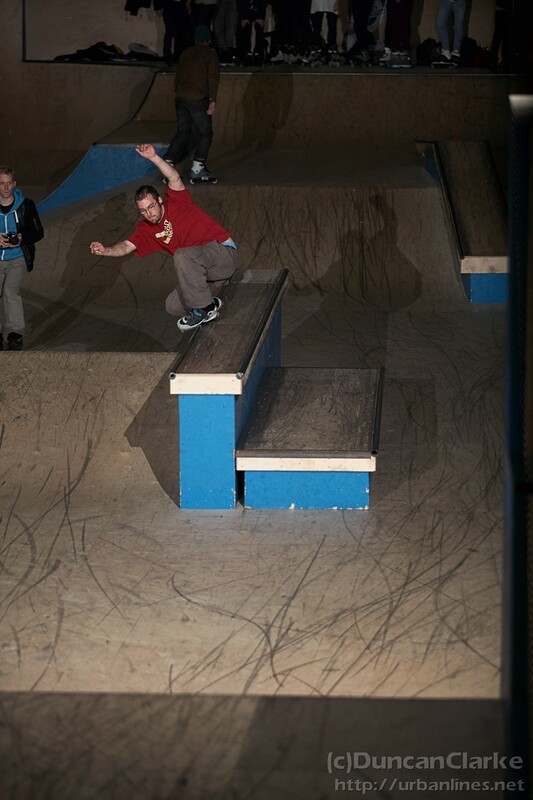 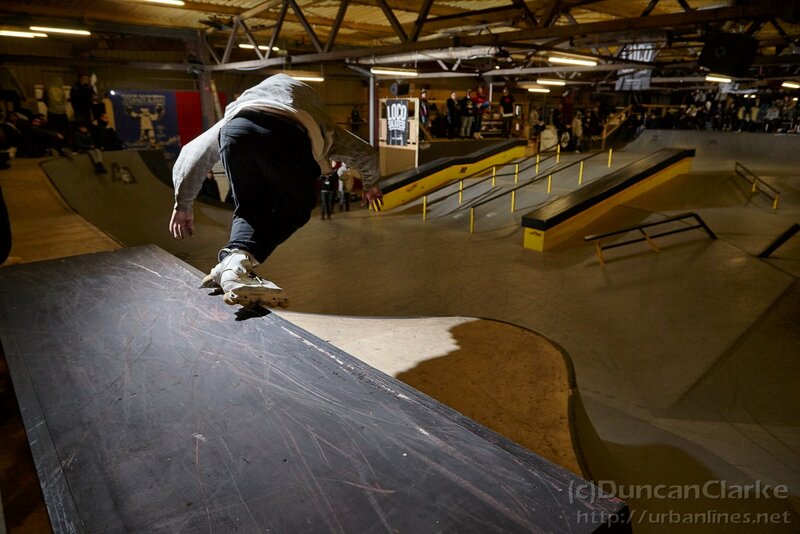 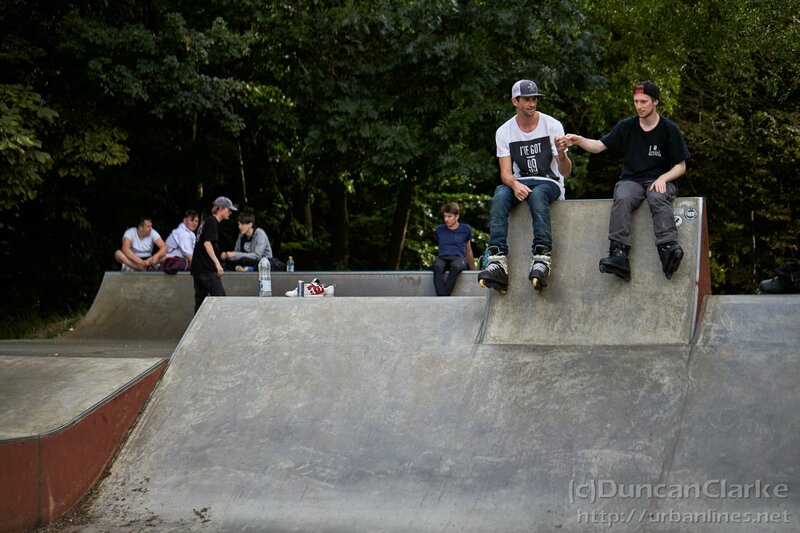 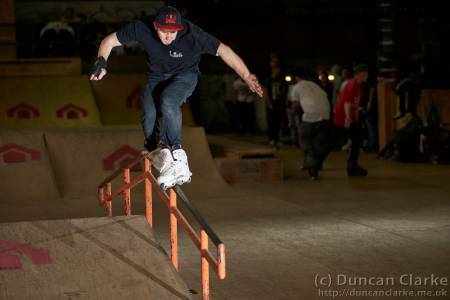 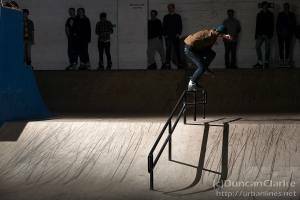 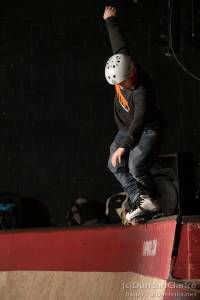 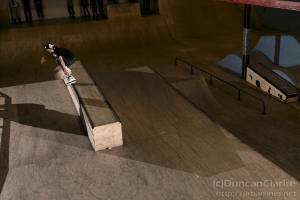 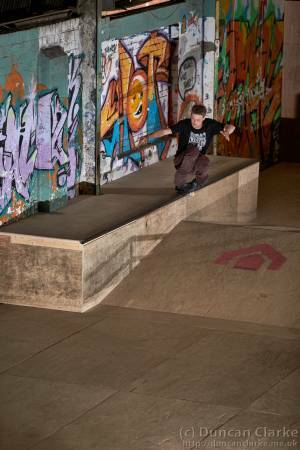 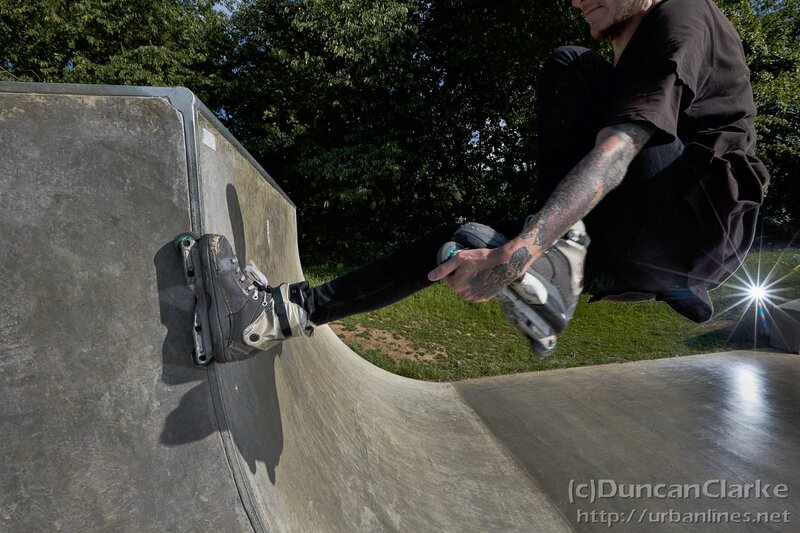 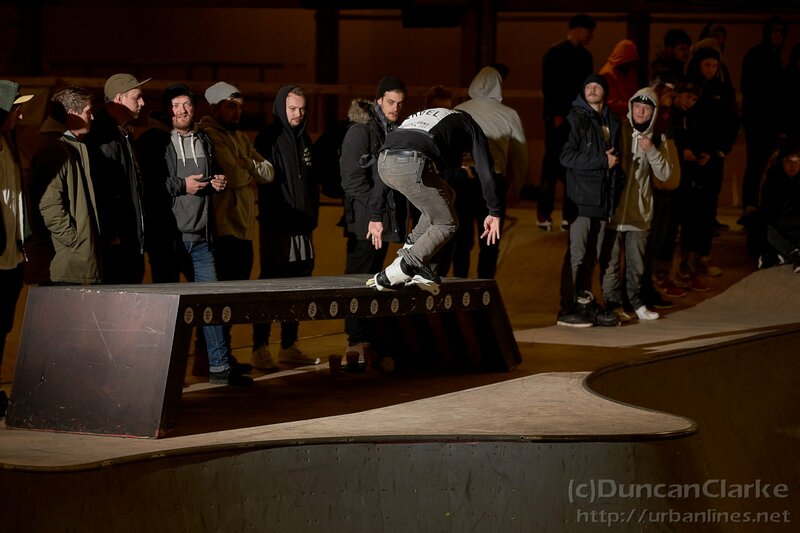 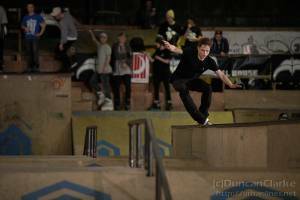 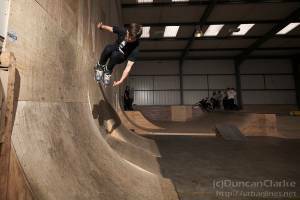 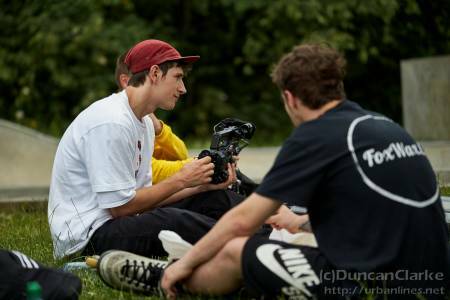 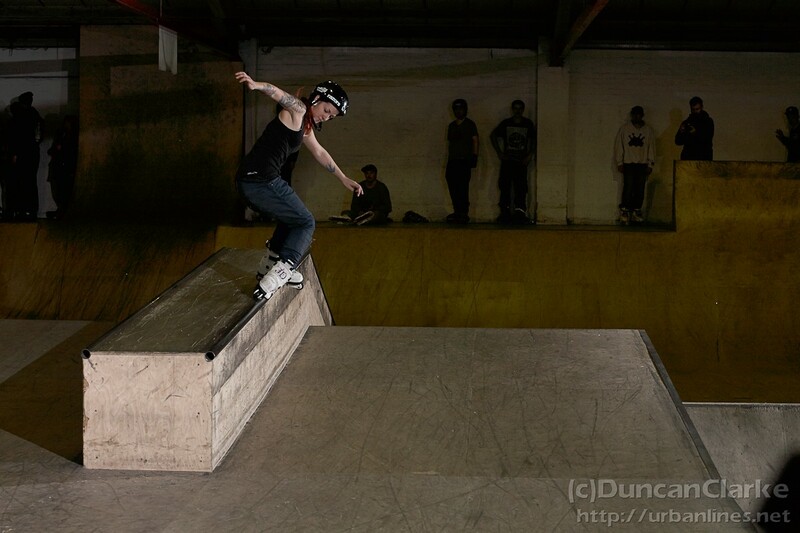 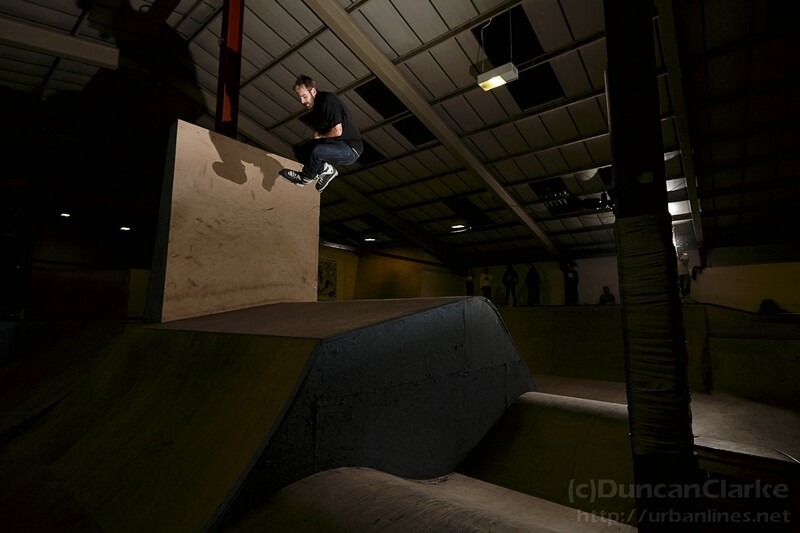 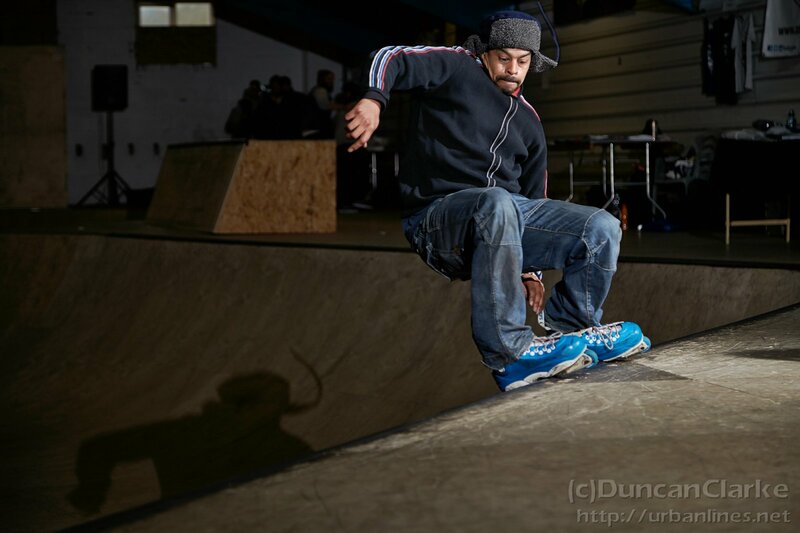 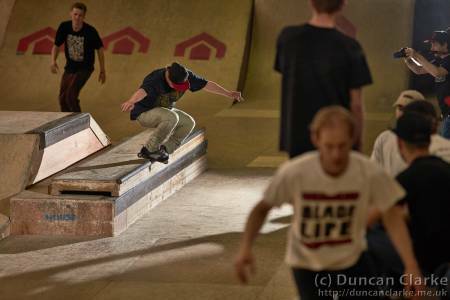 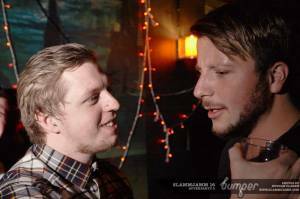 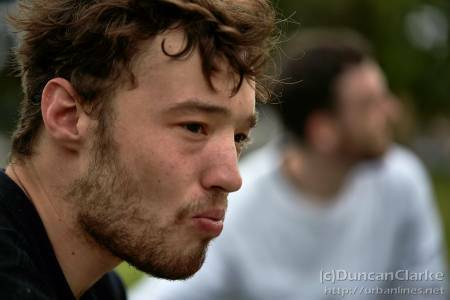 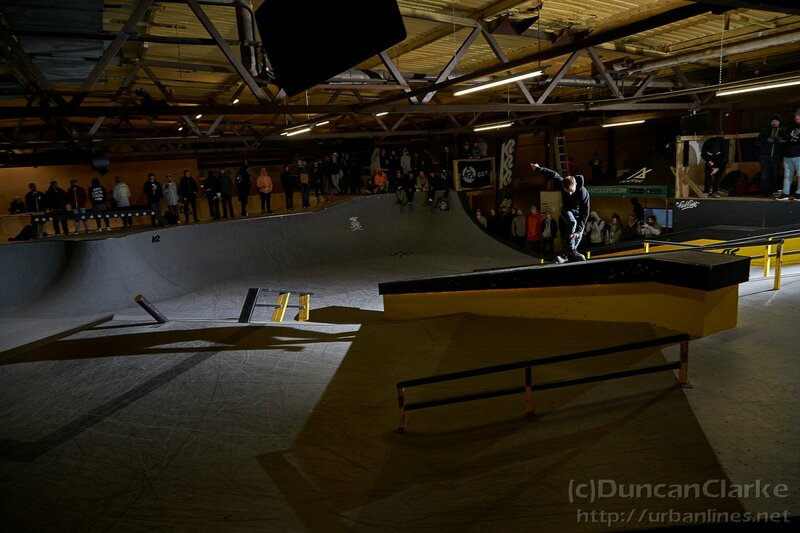 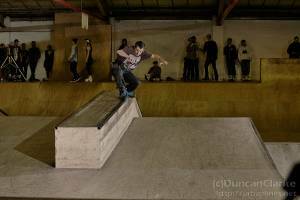 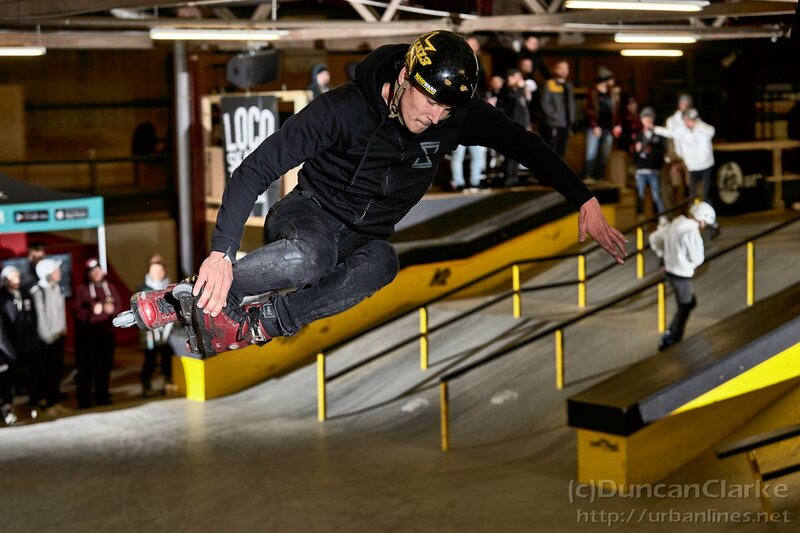 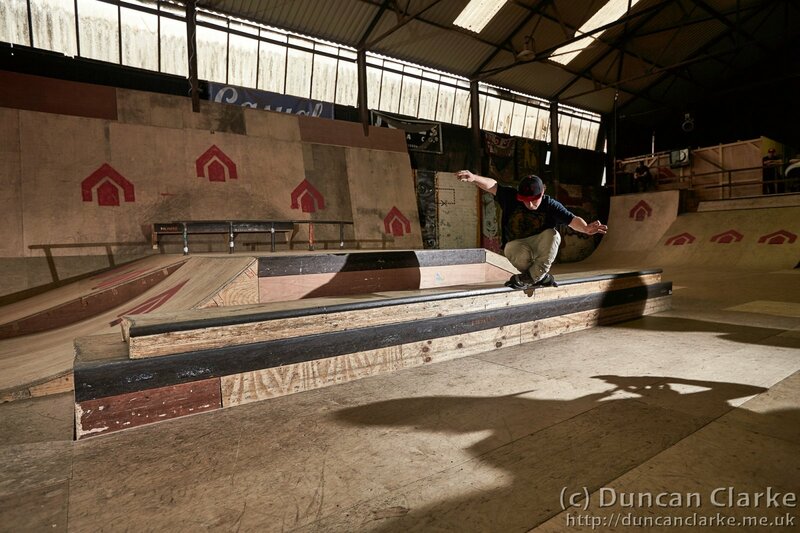 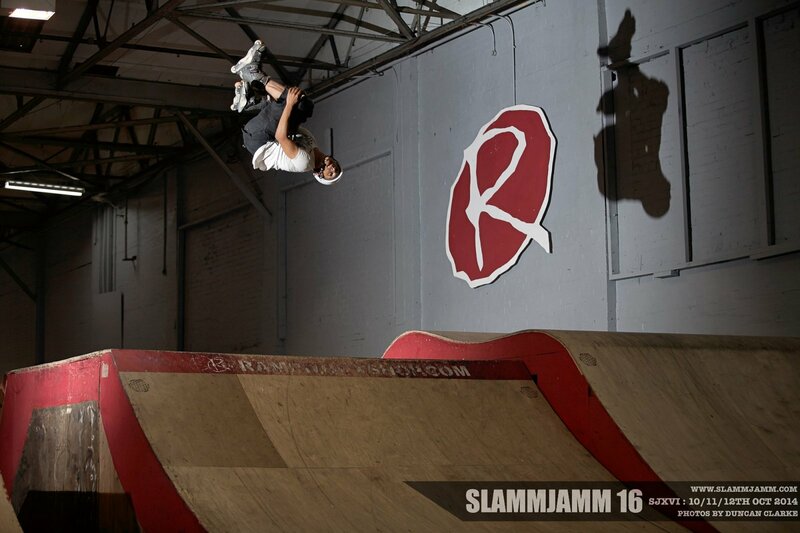 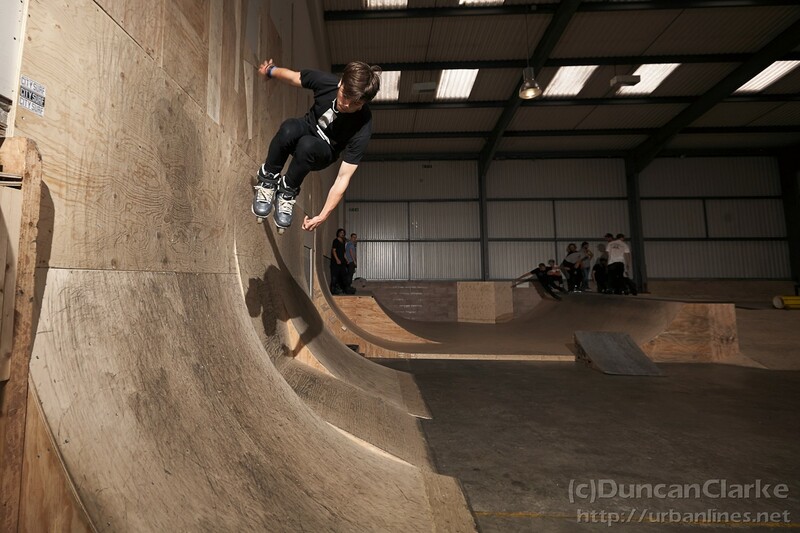 With a different skatepark each consecutive night it was a battle but most came out alive. 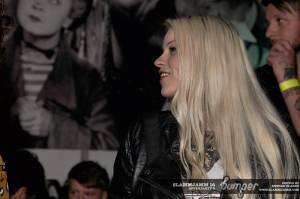 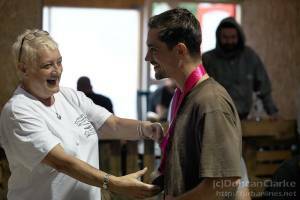 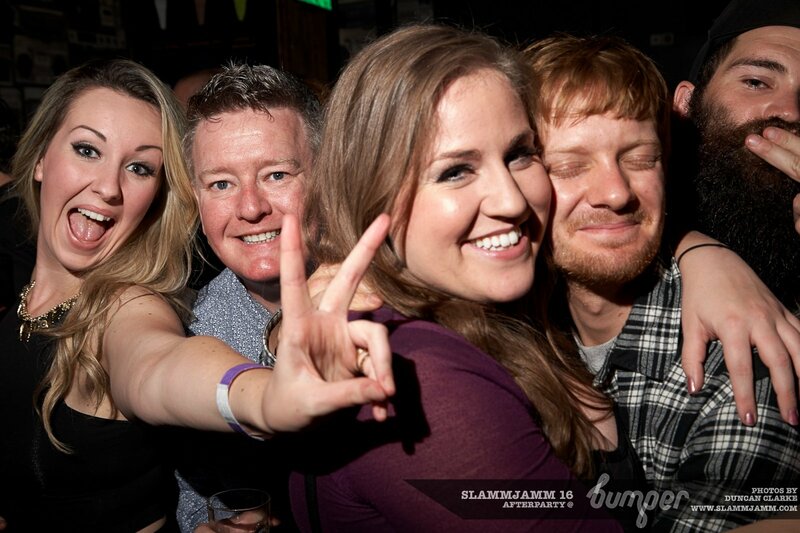 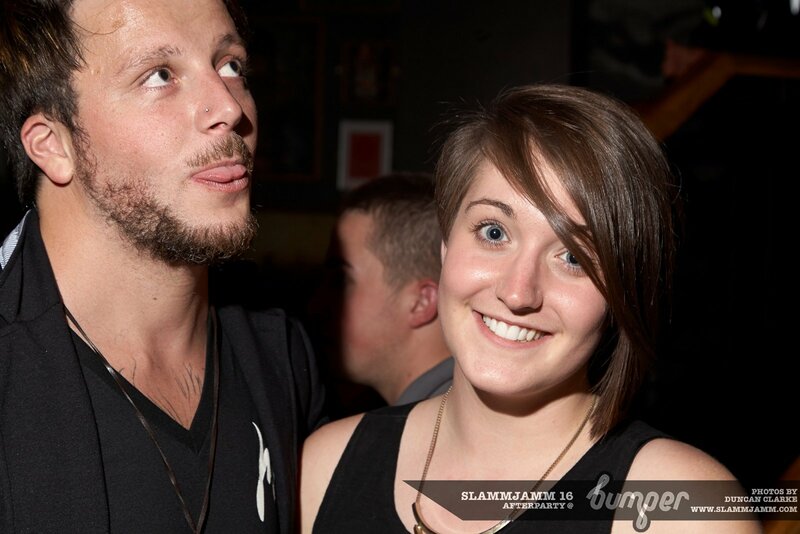 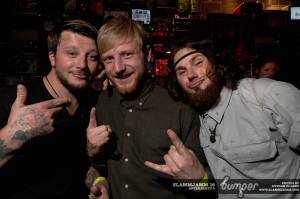 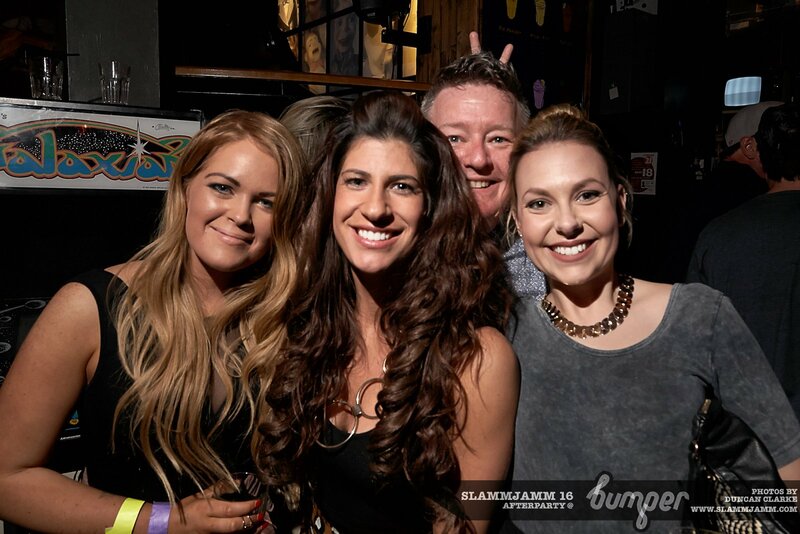 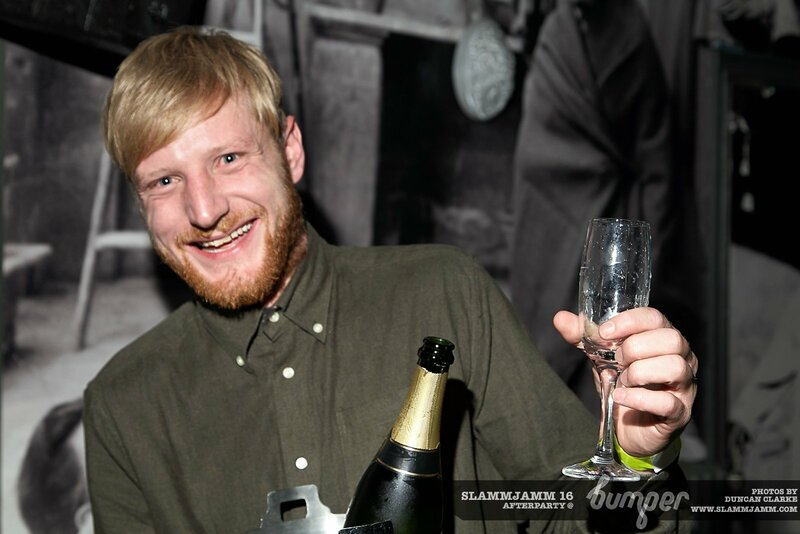 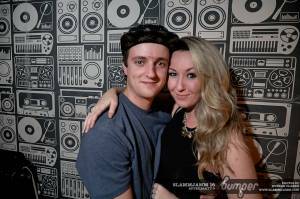 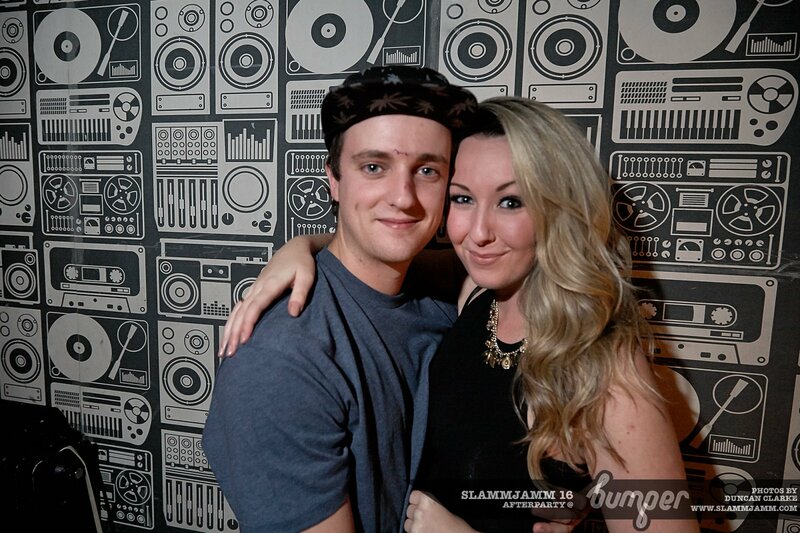 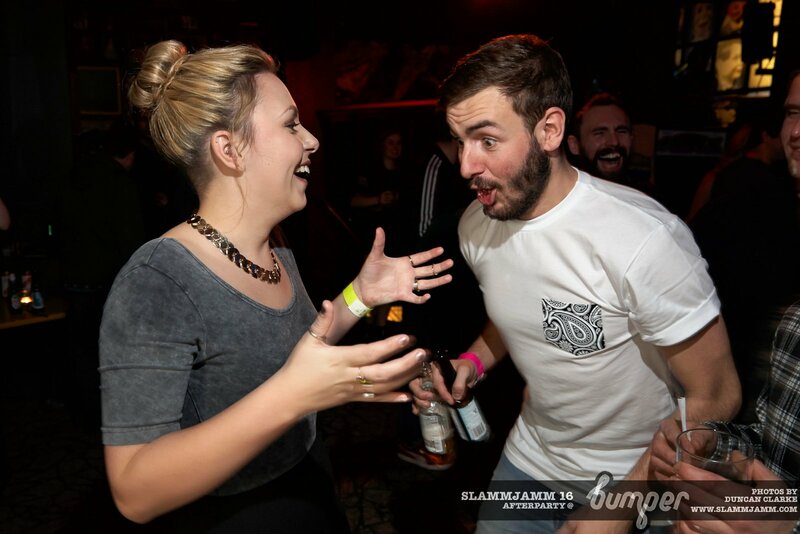 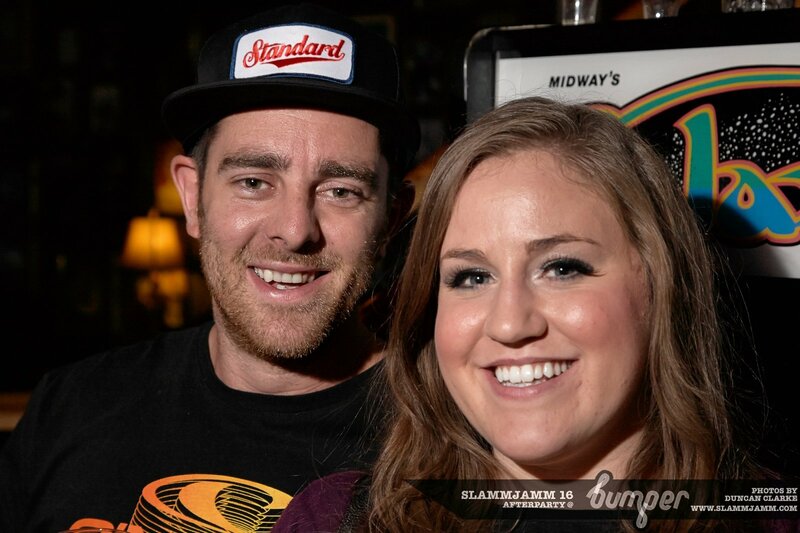 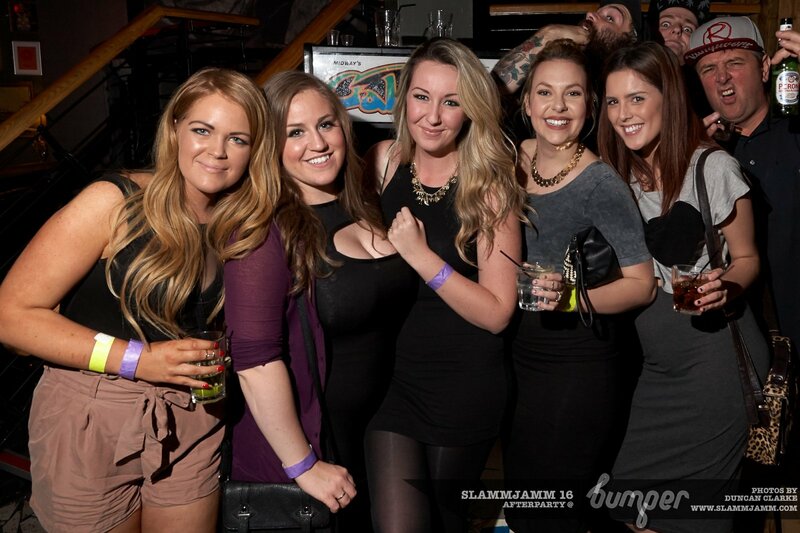 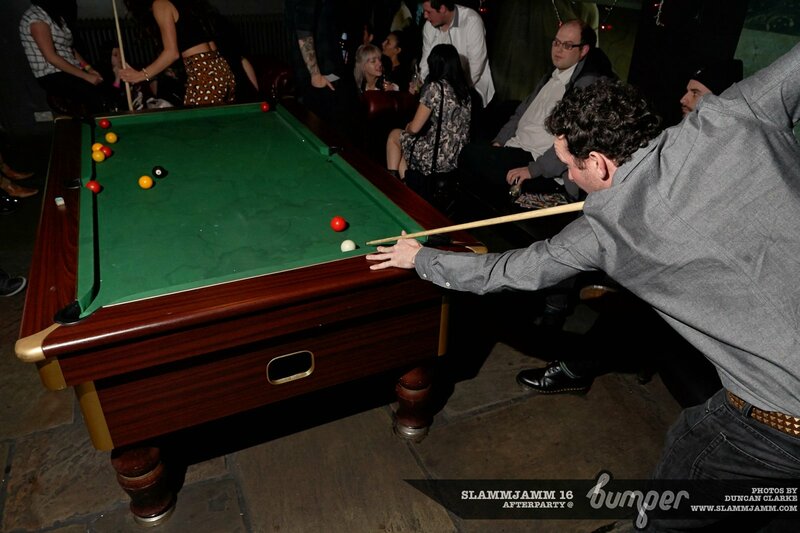 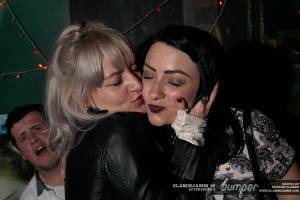 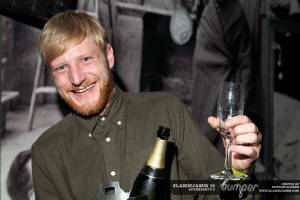 I even got photos and they have finally been sorted, processed and uploaded. 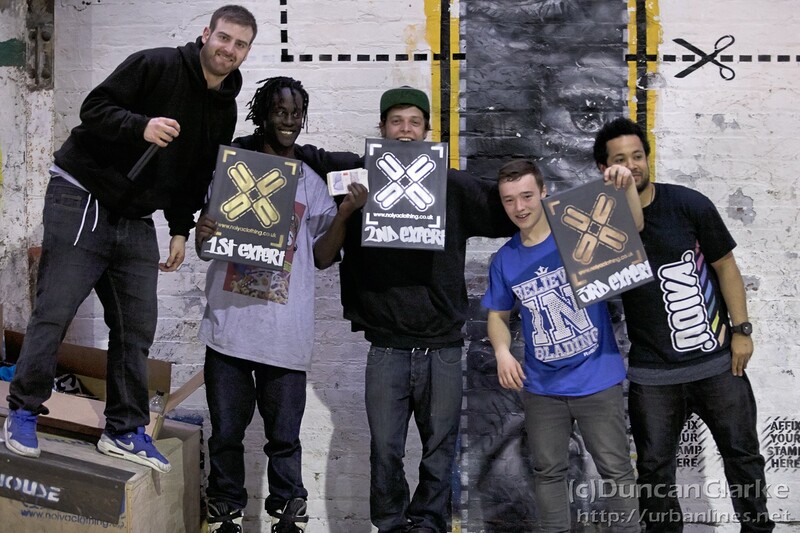 They are all in one gallery but they are spread over three nights, at The Asylum, Bones III and The Arc. 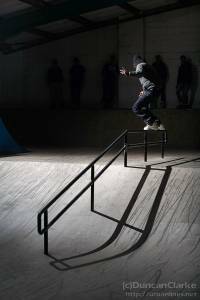 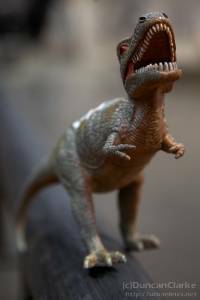 All parks that you need to visit if you haven’t already.